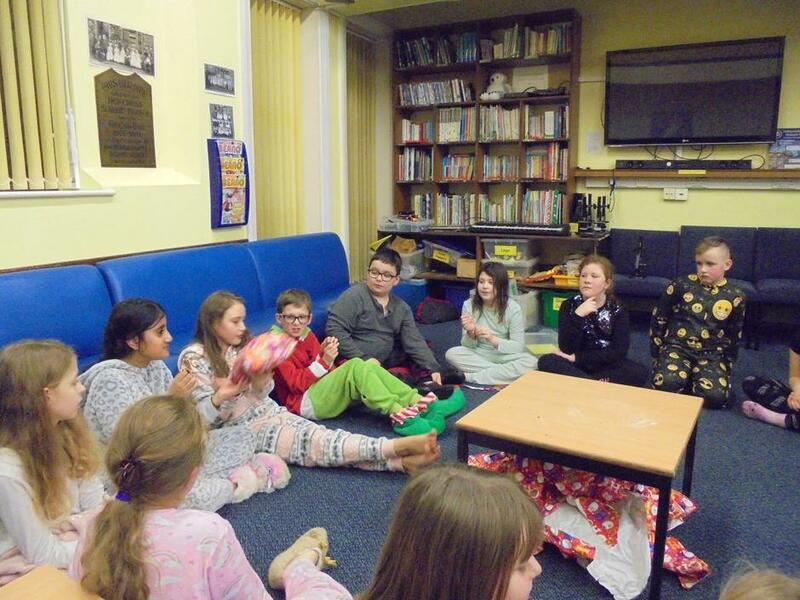 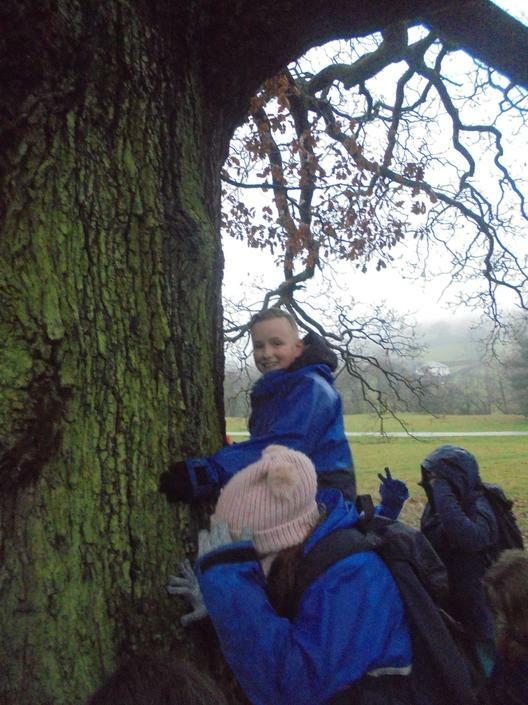 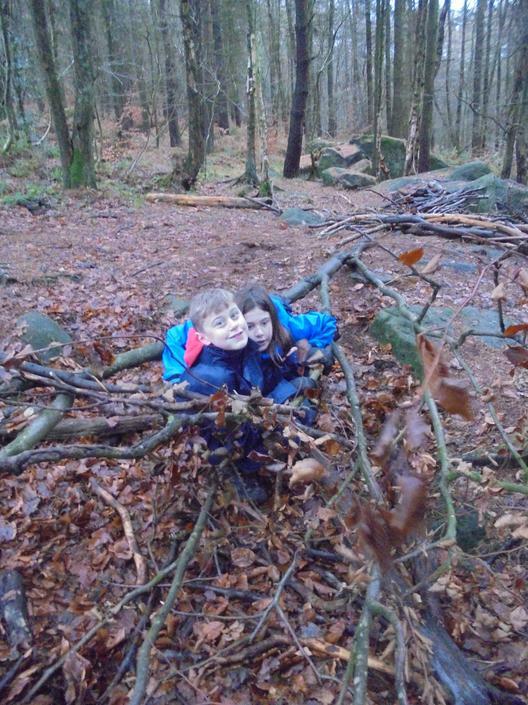 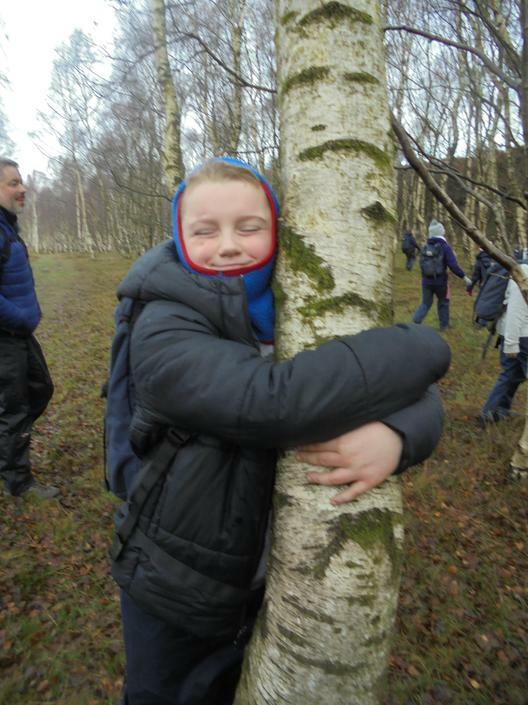 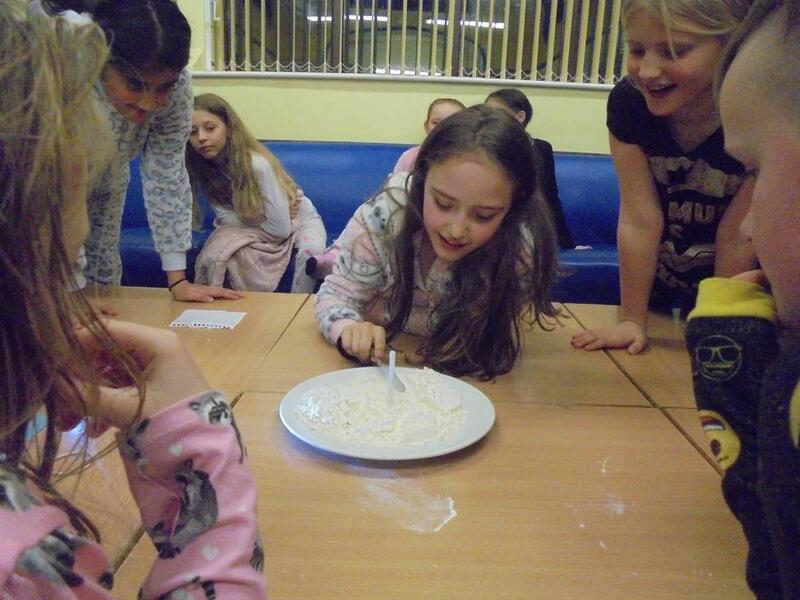 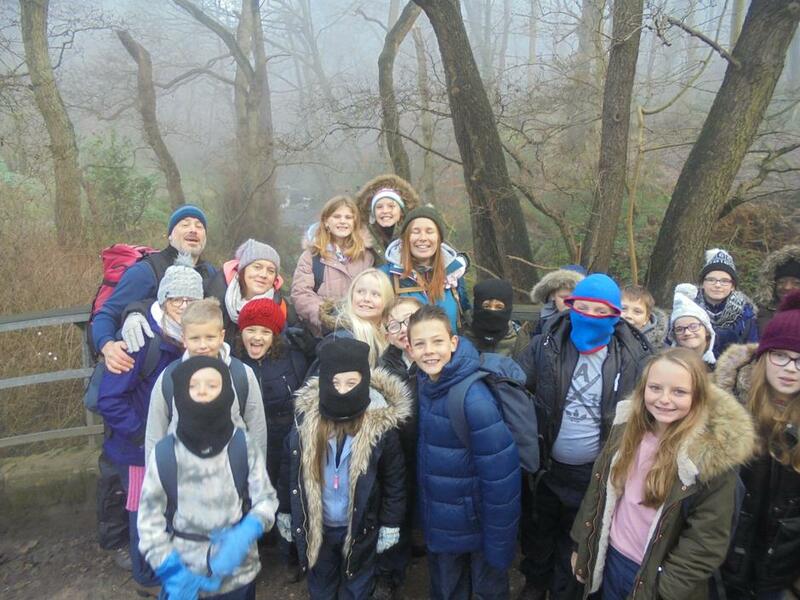 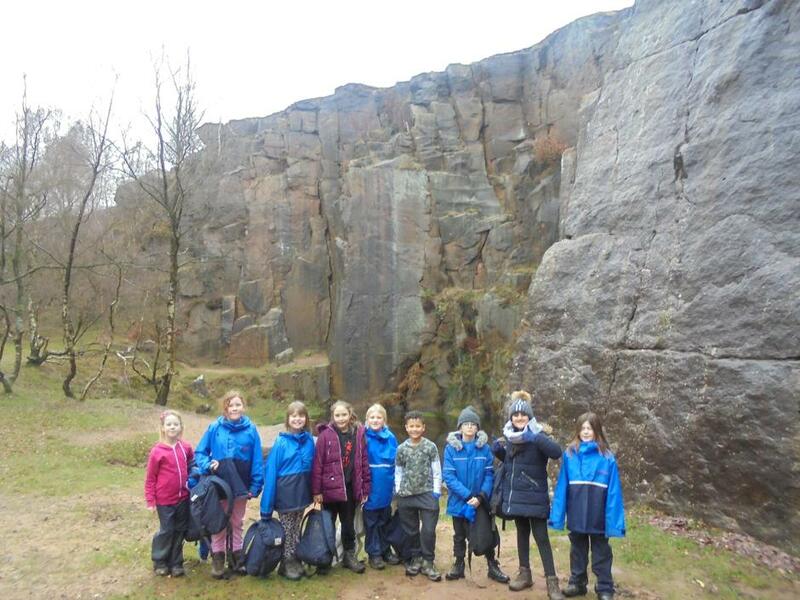 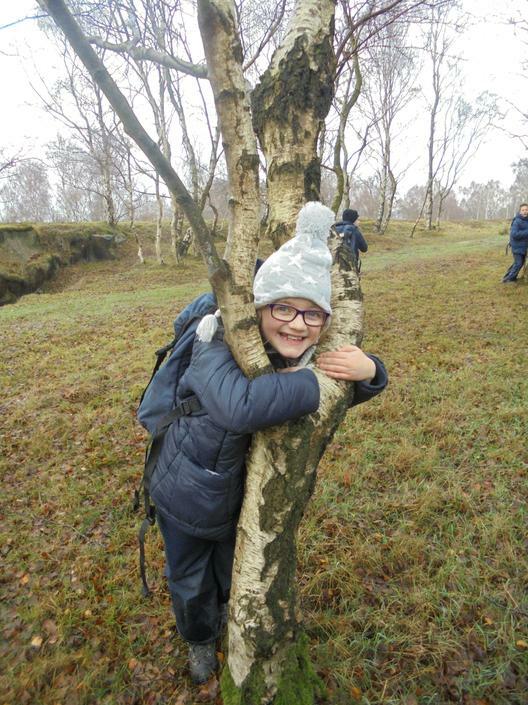 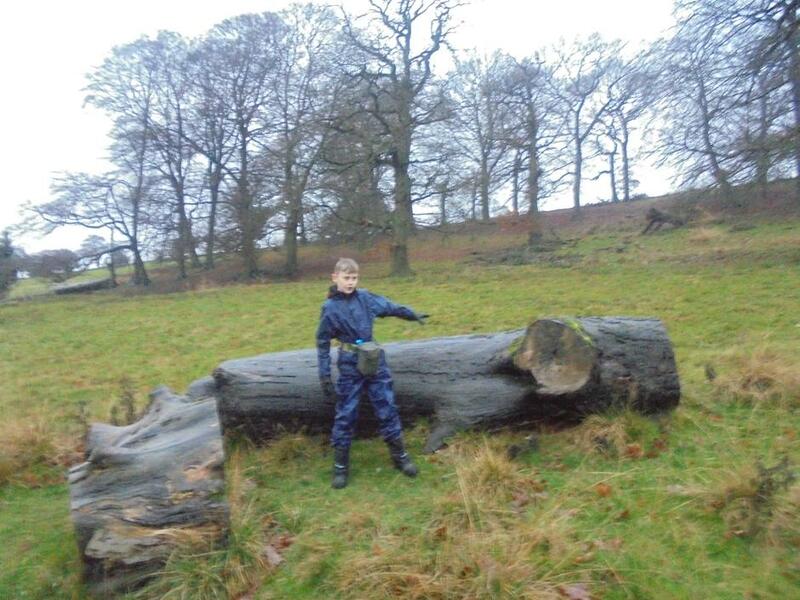 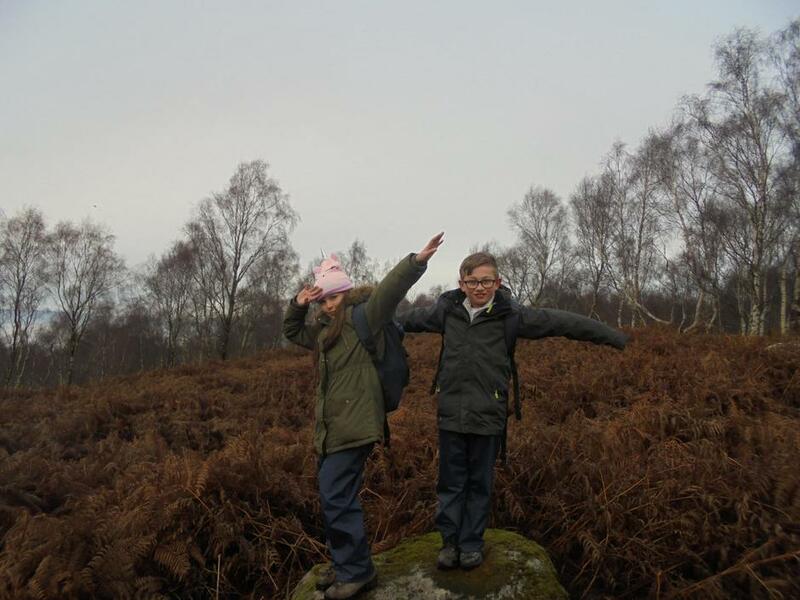 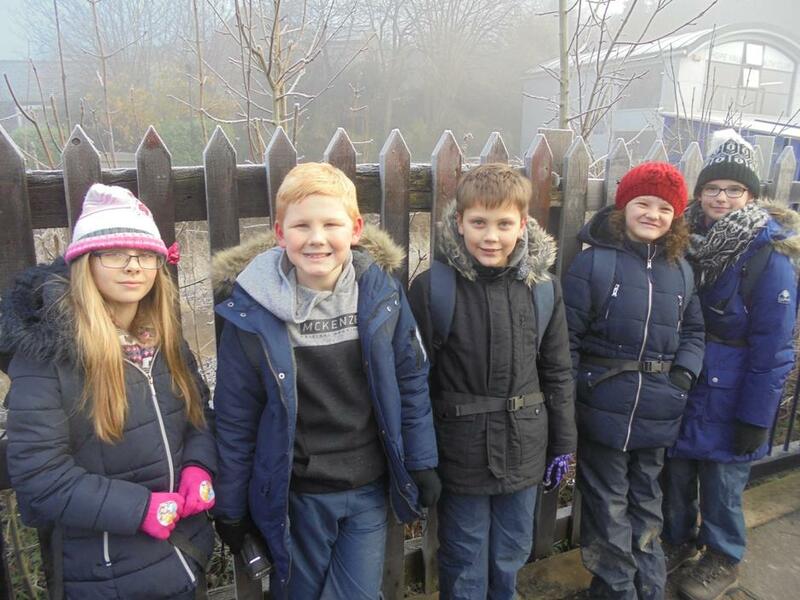 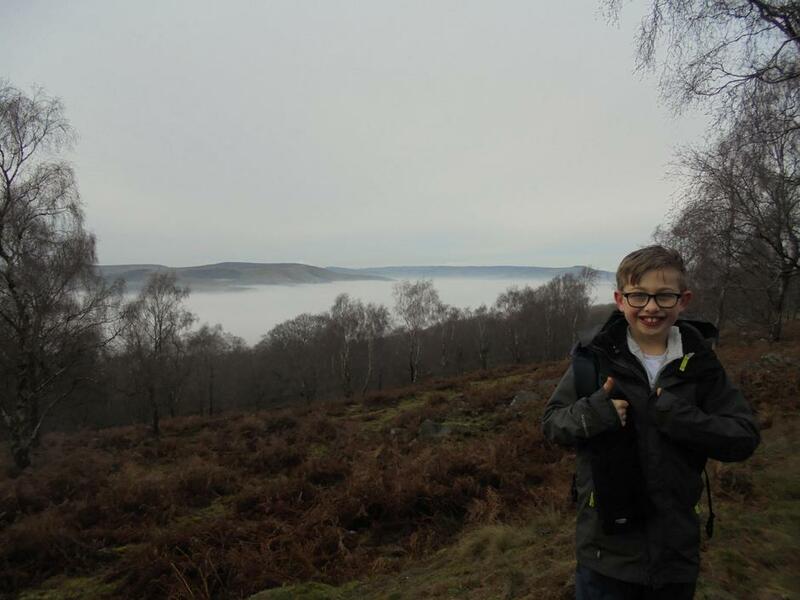 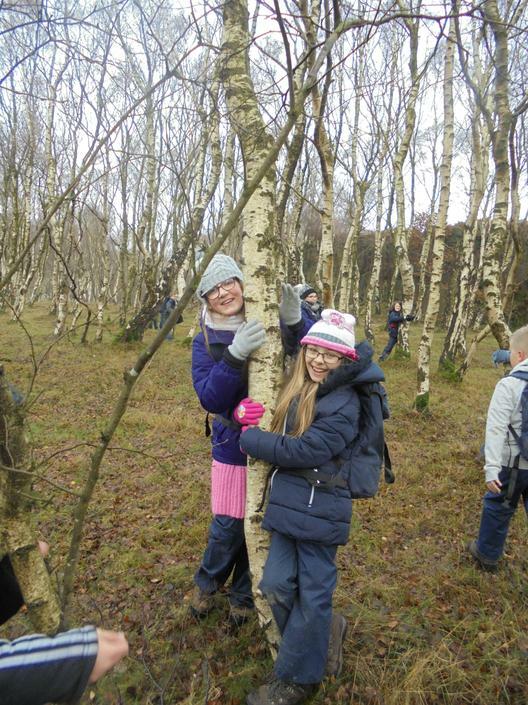 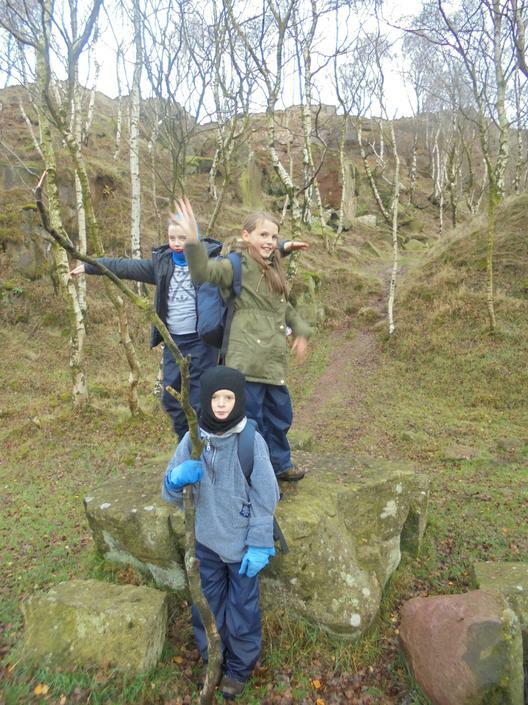 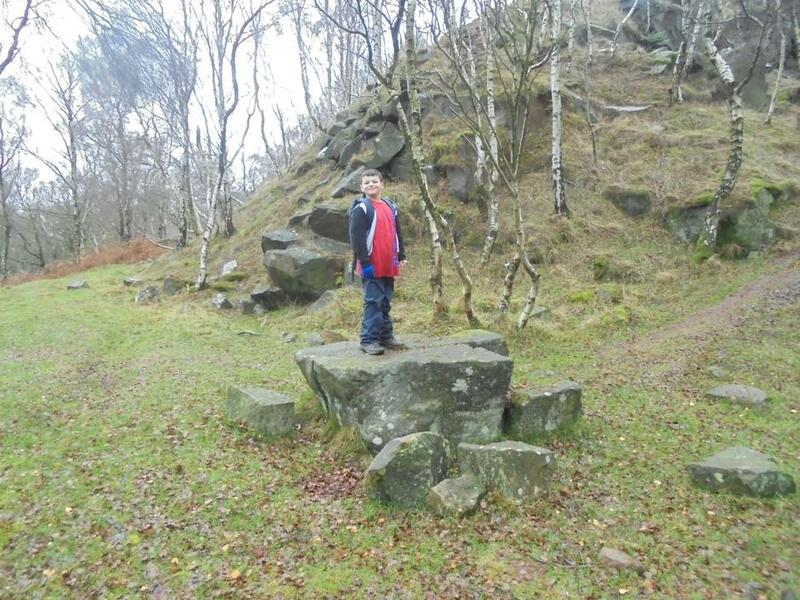 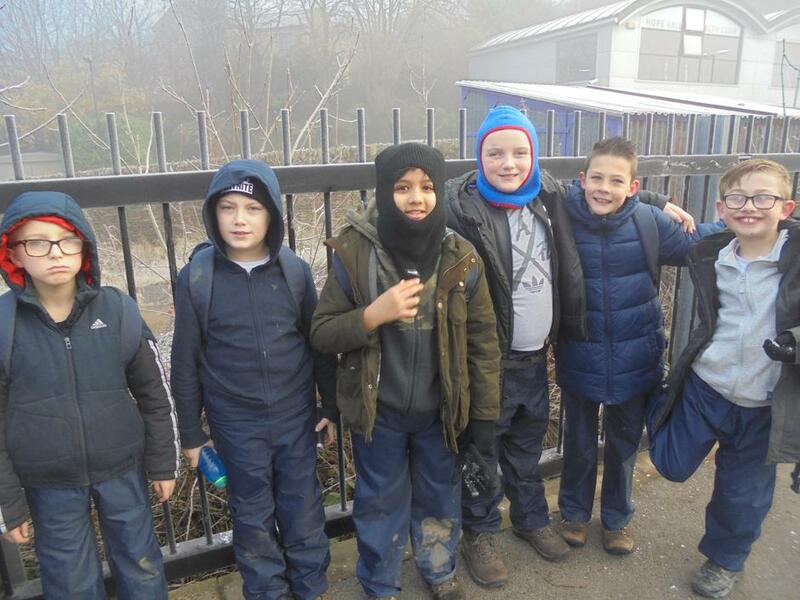 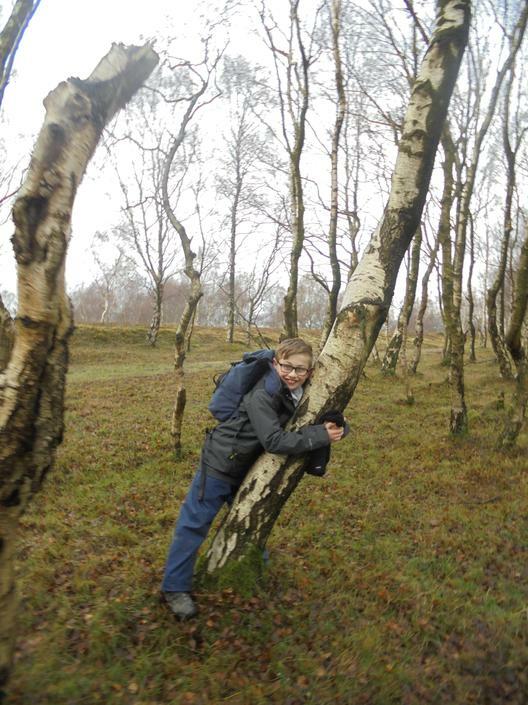 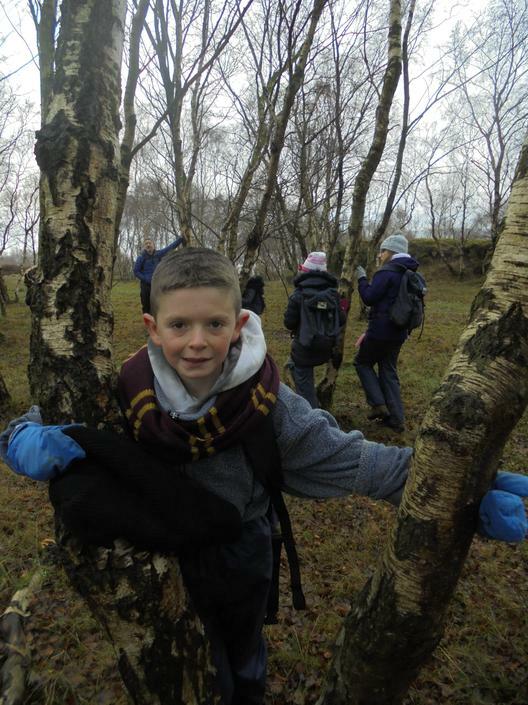 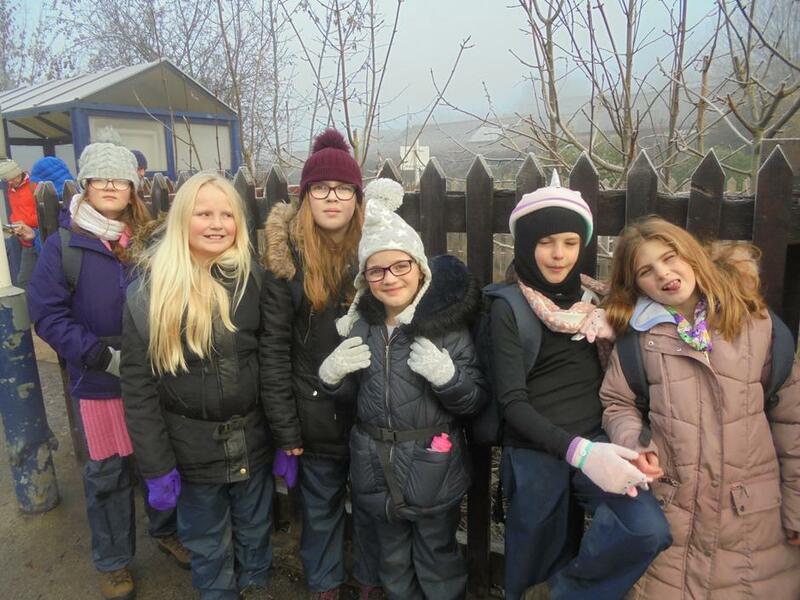 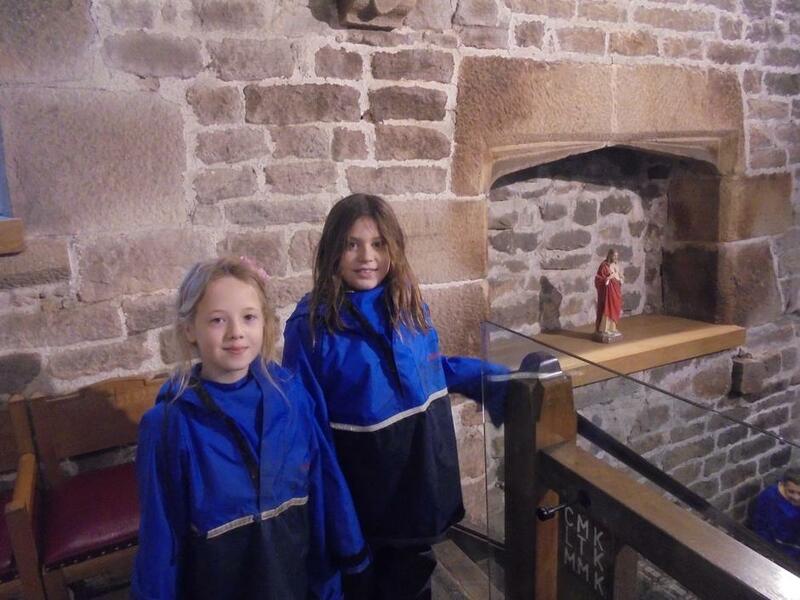 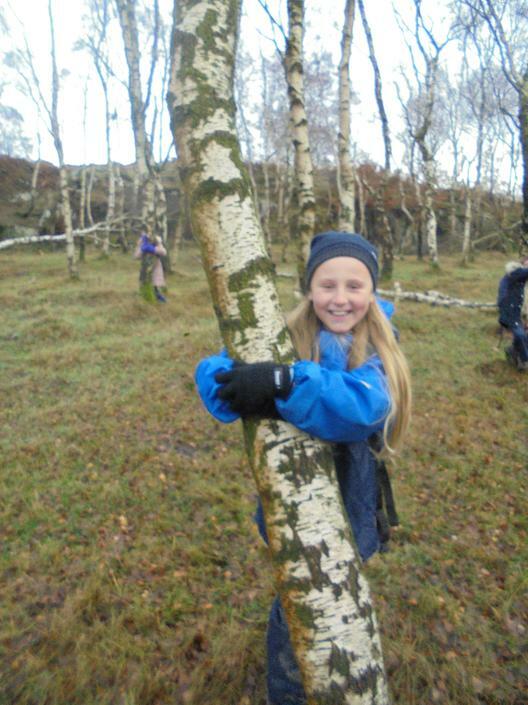 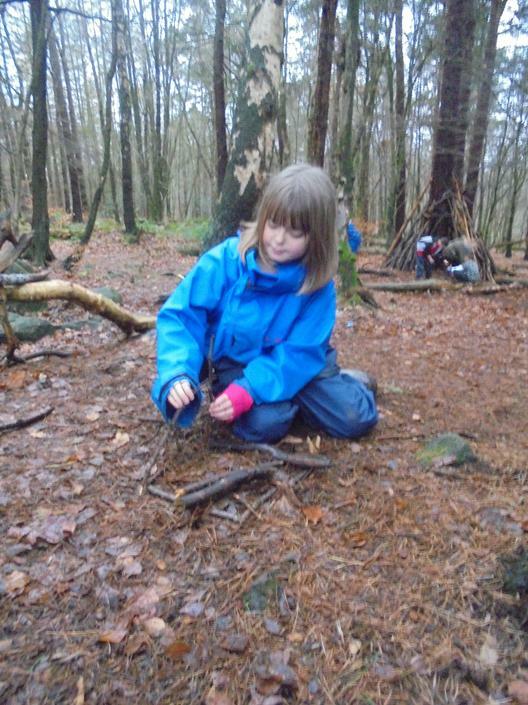 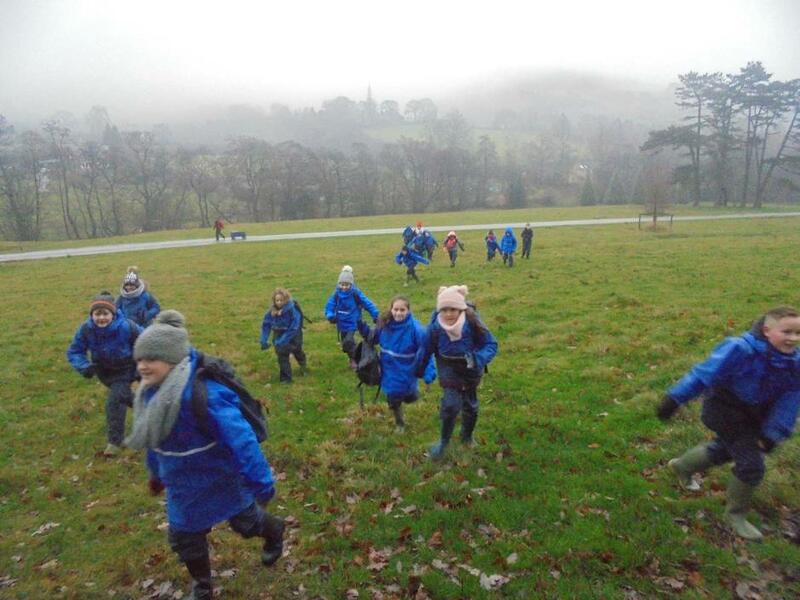 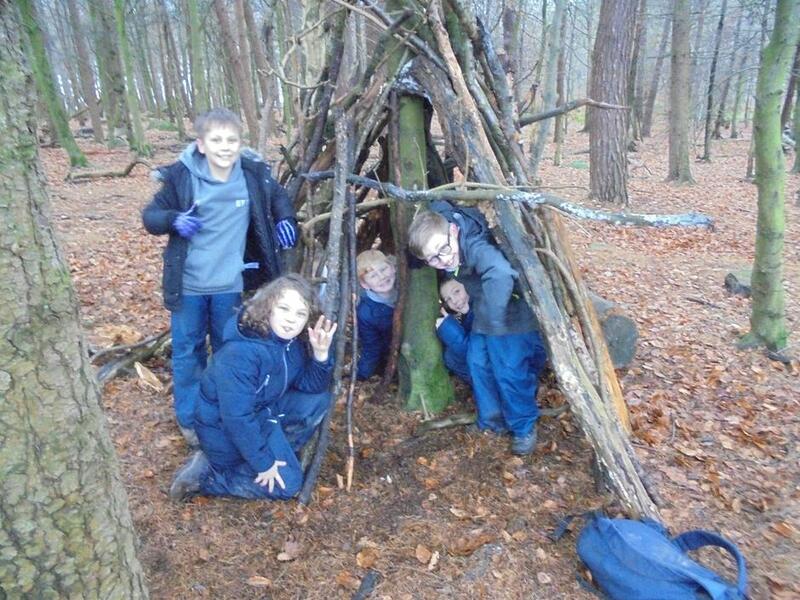 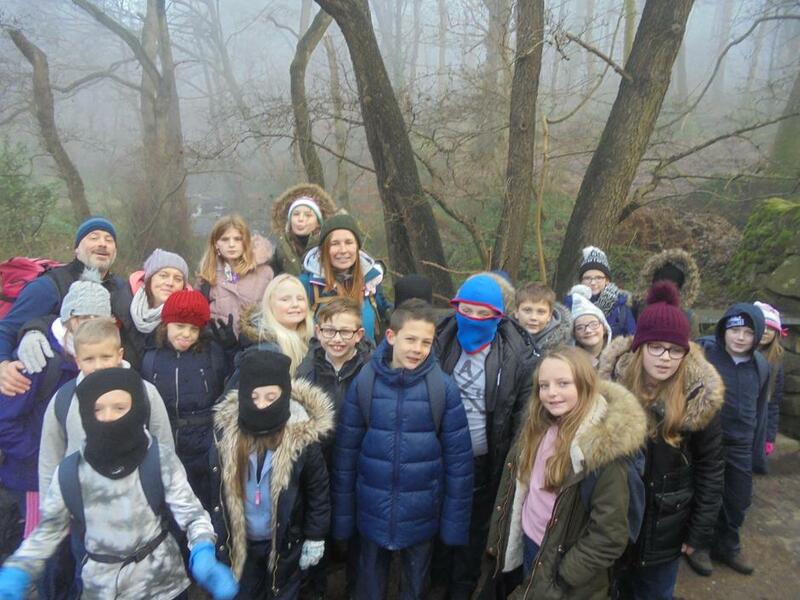 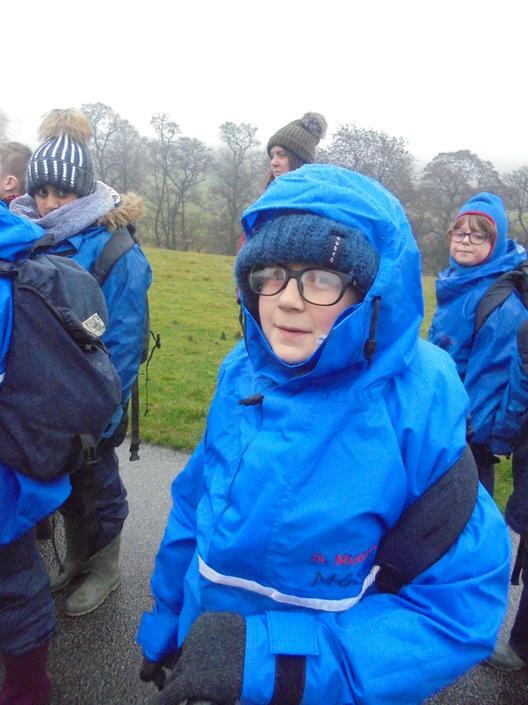 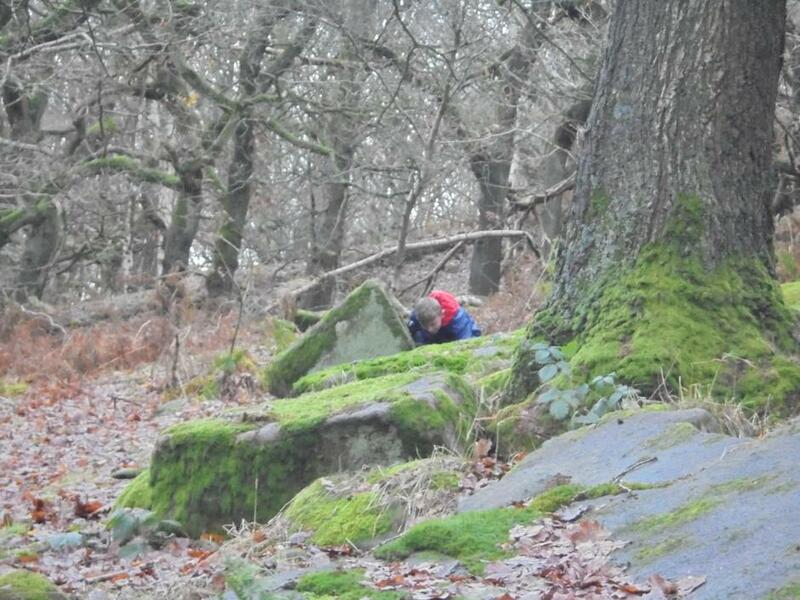 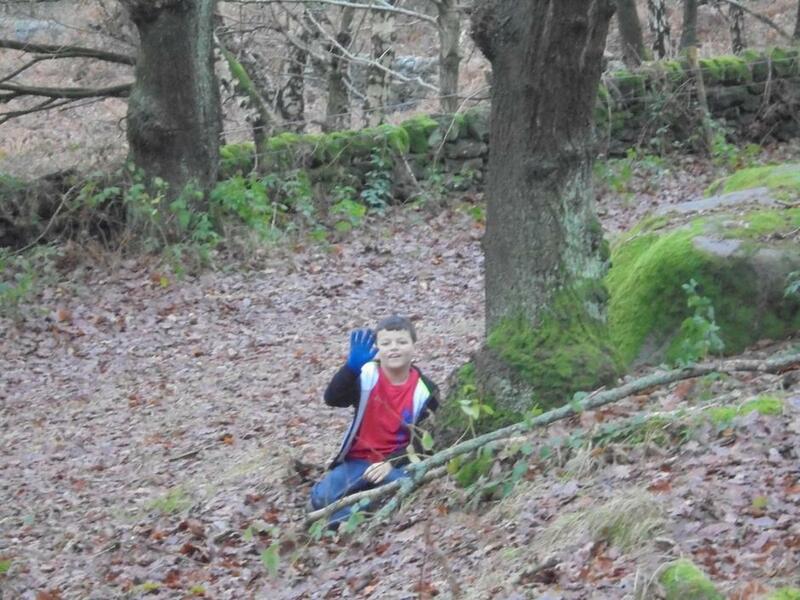 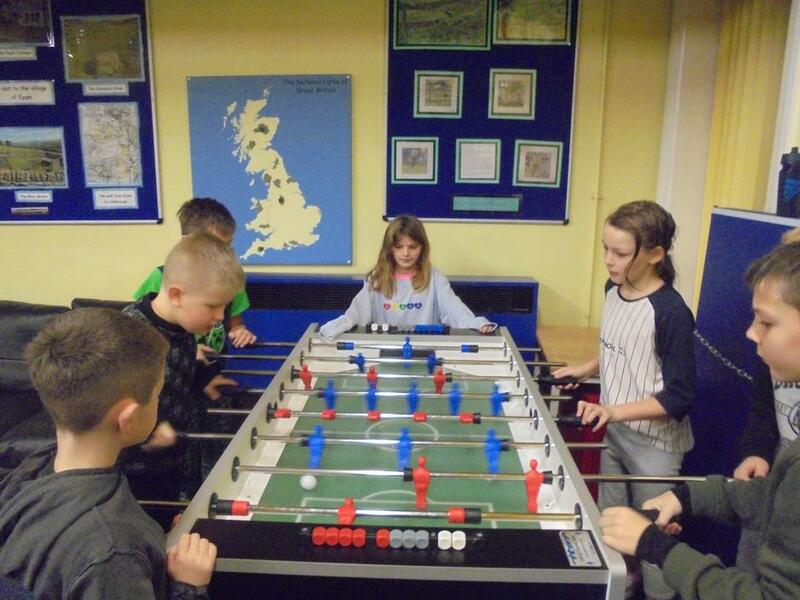 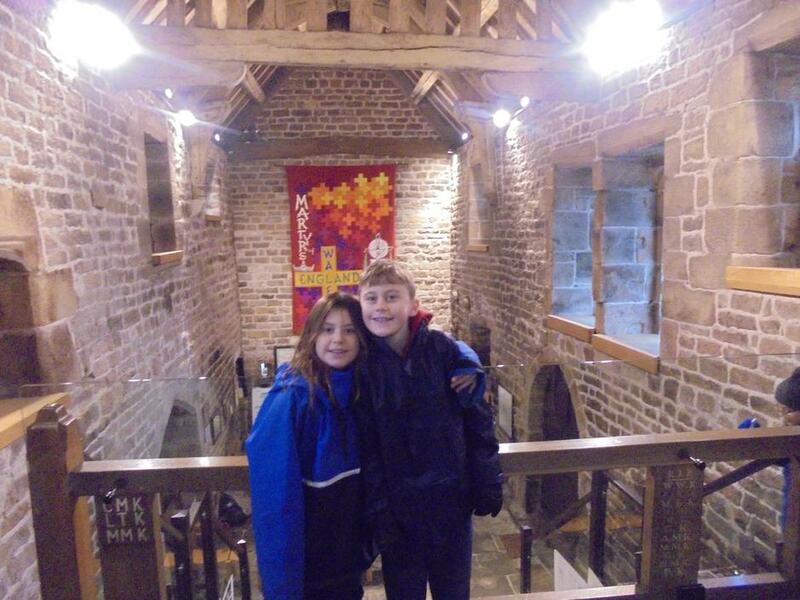 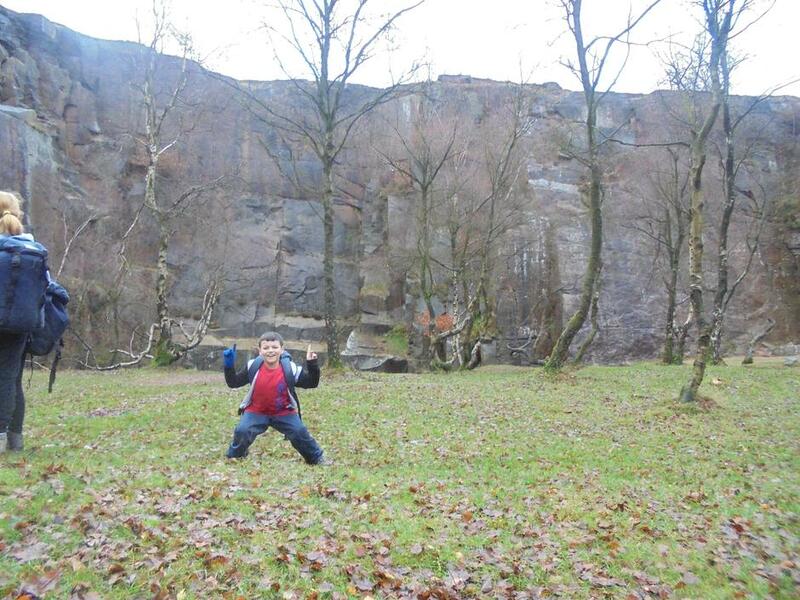 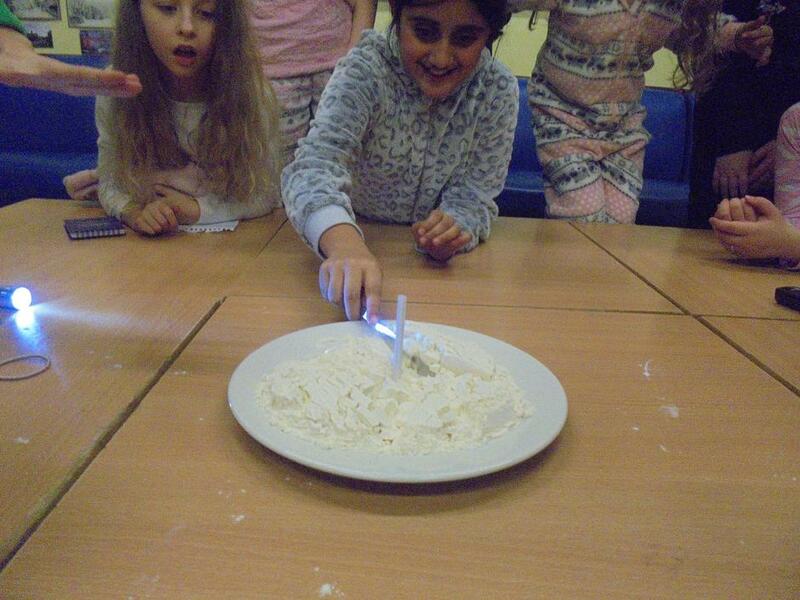 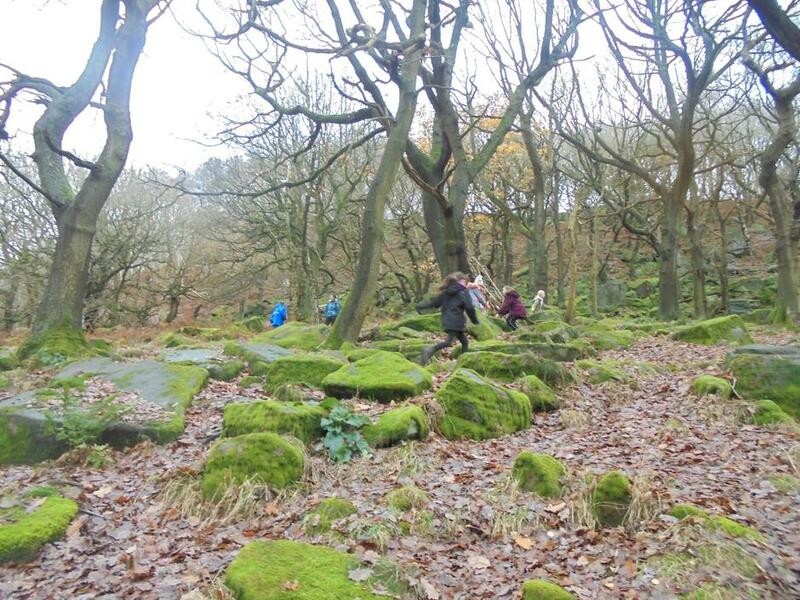 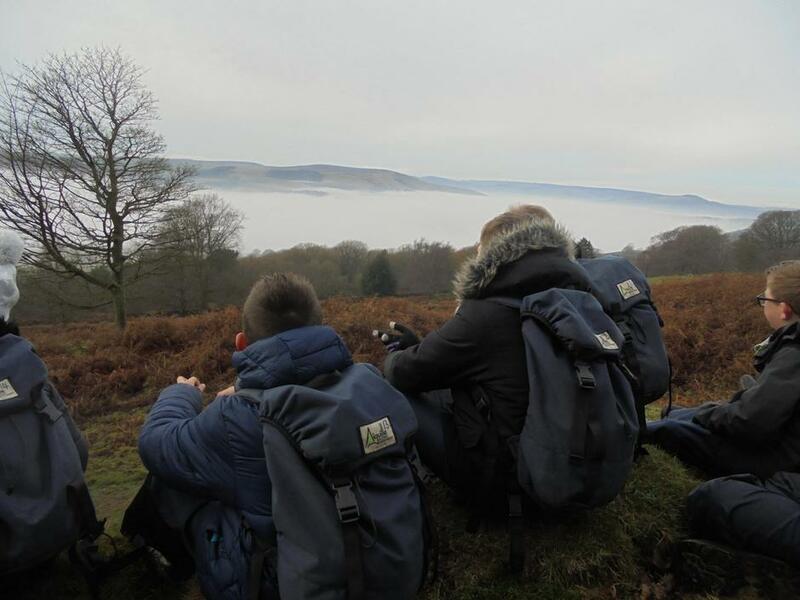 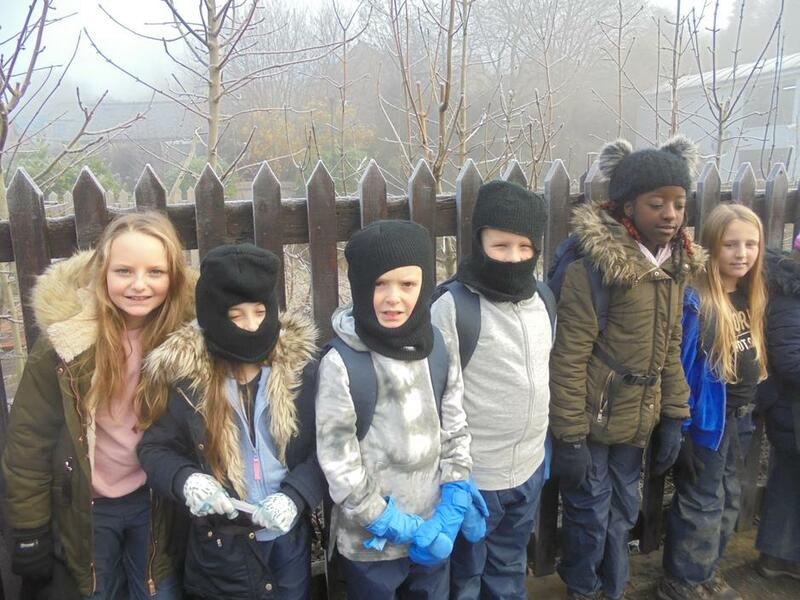 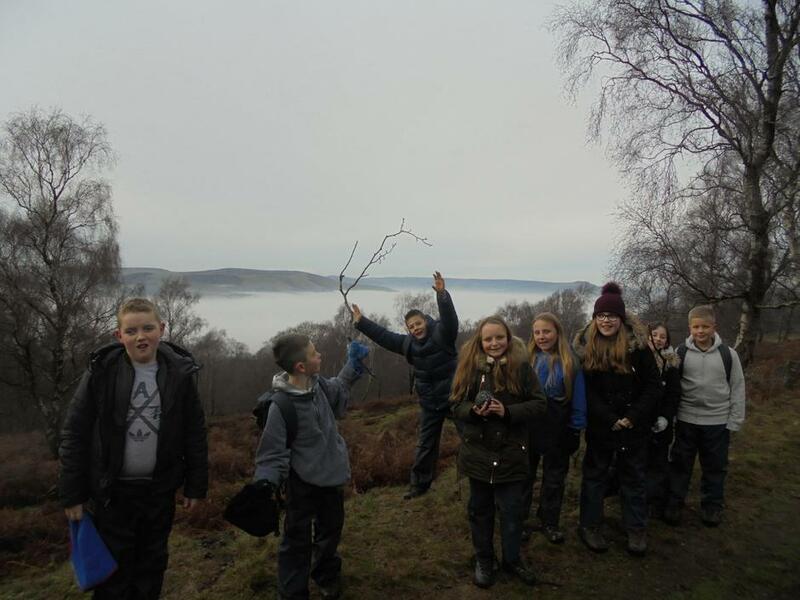 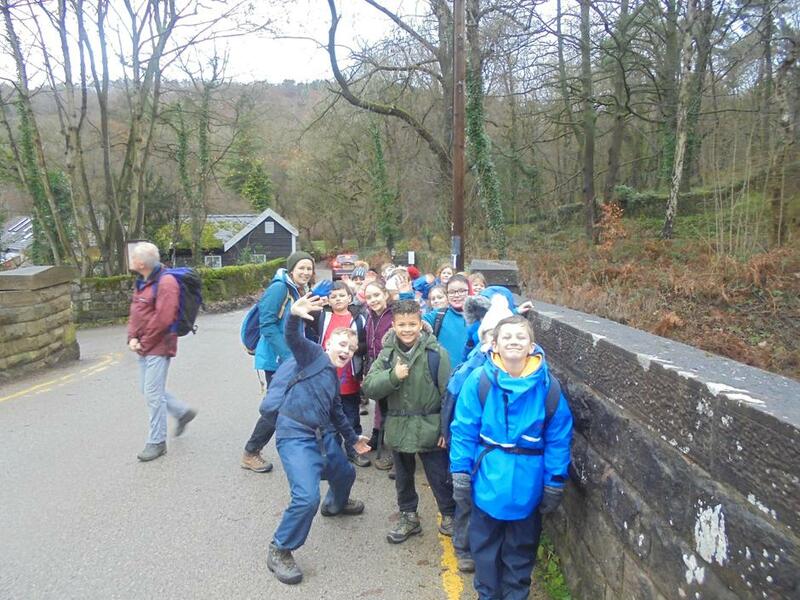 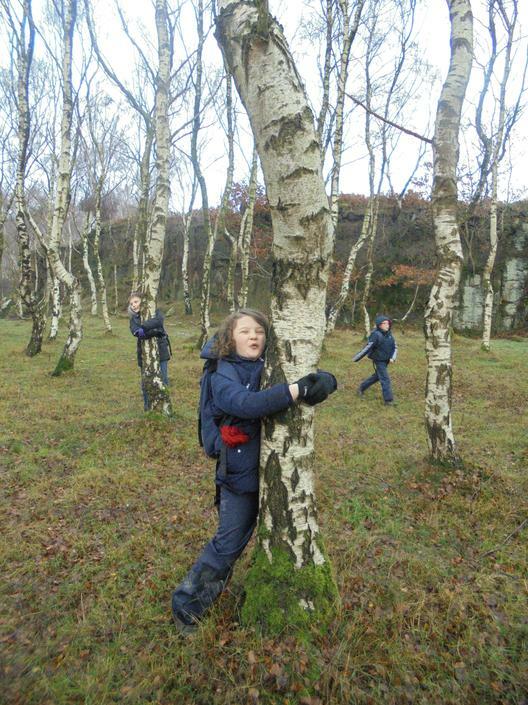 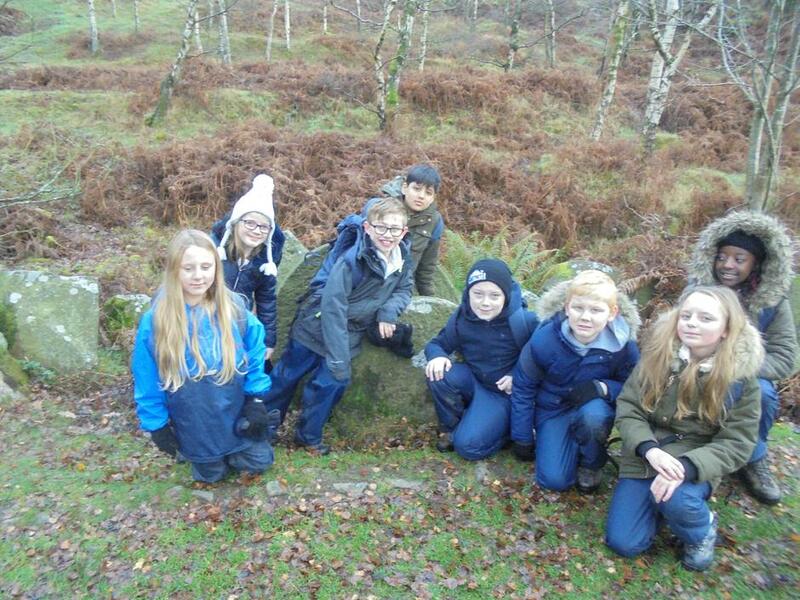 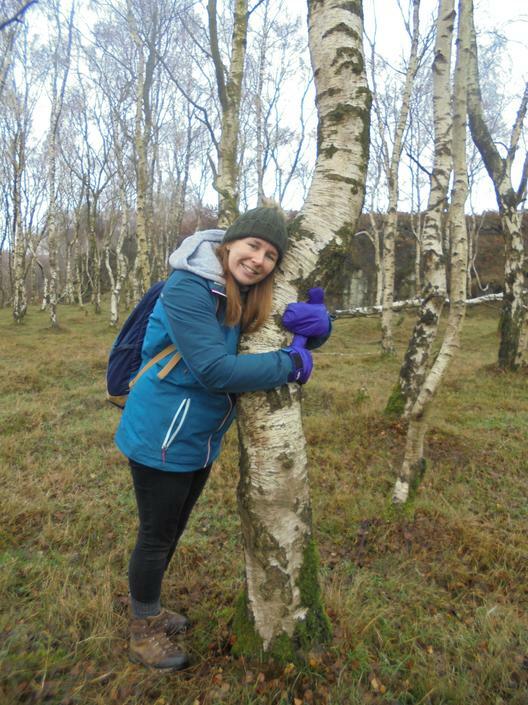 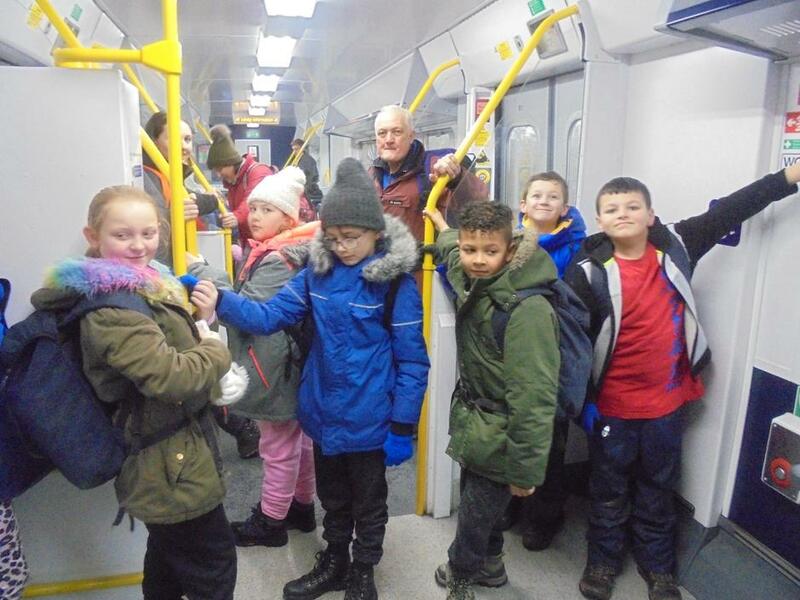 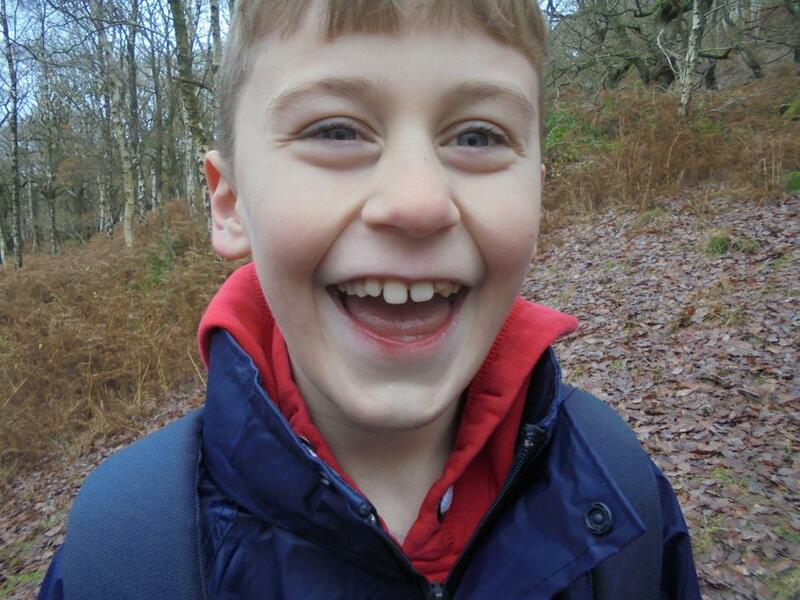 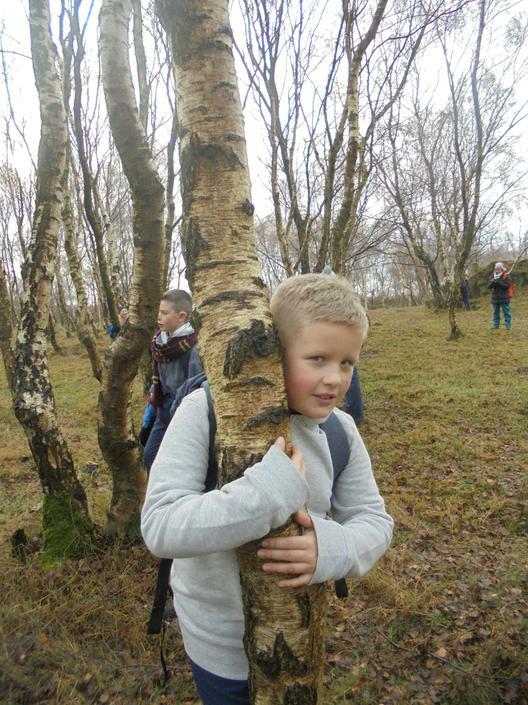 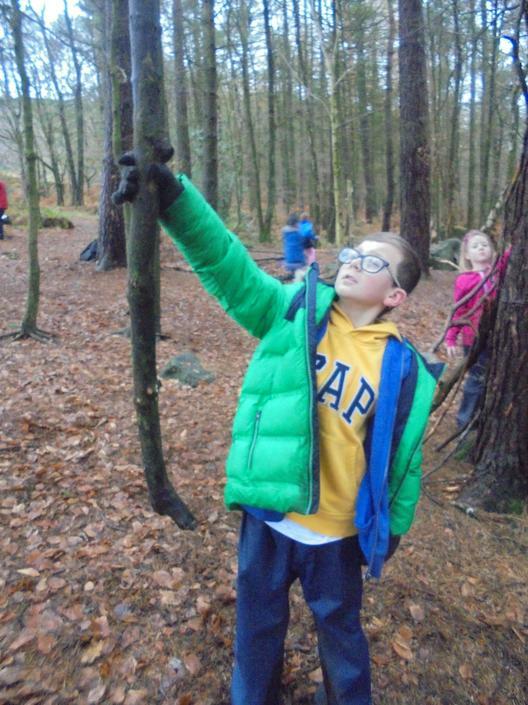 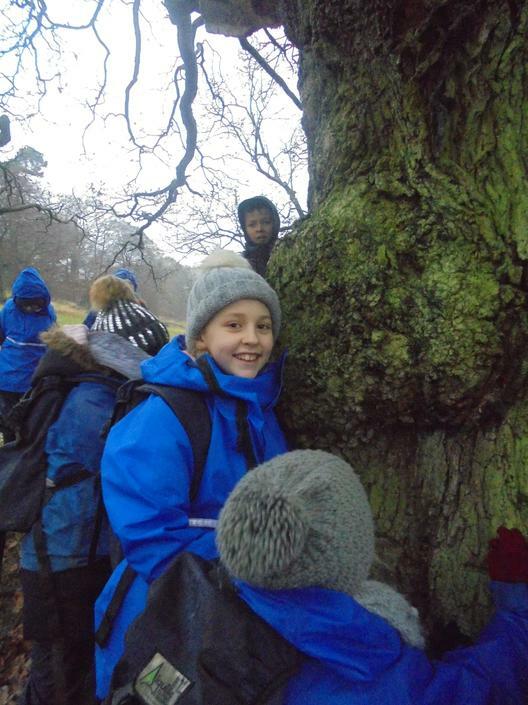 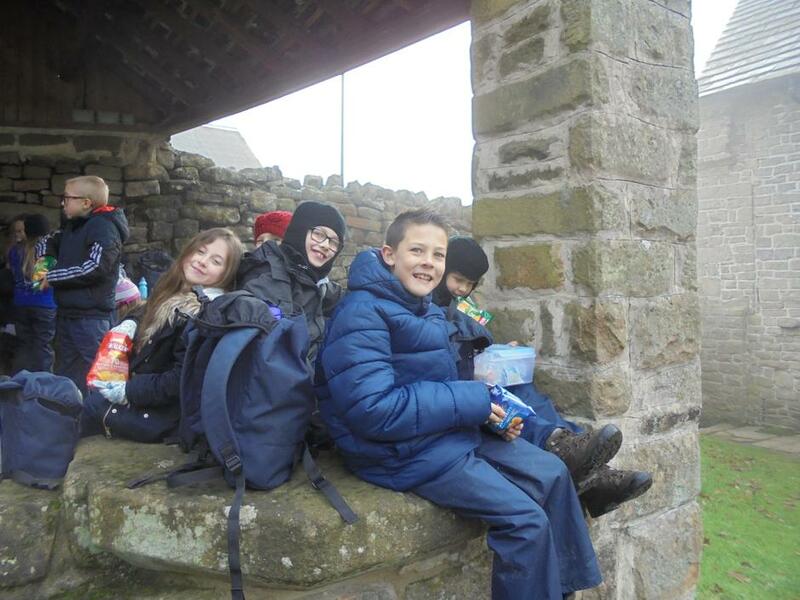 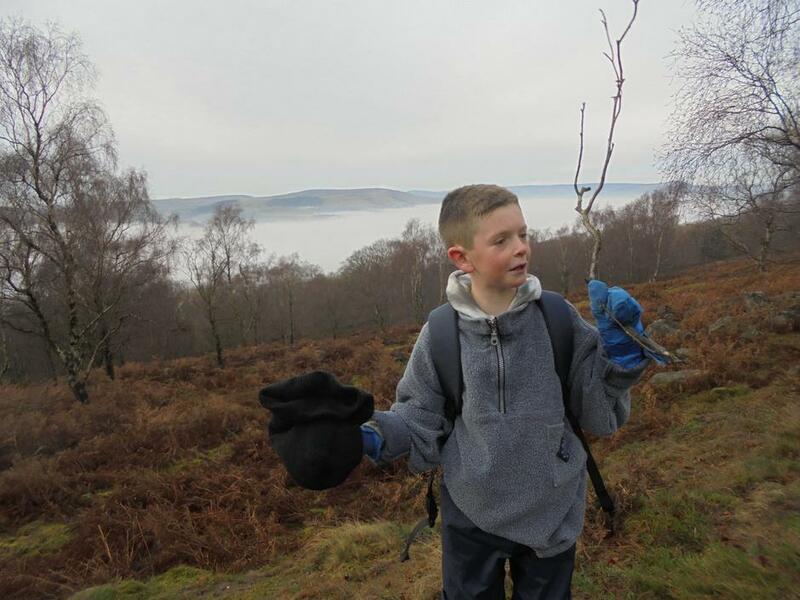 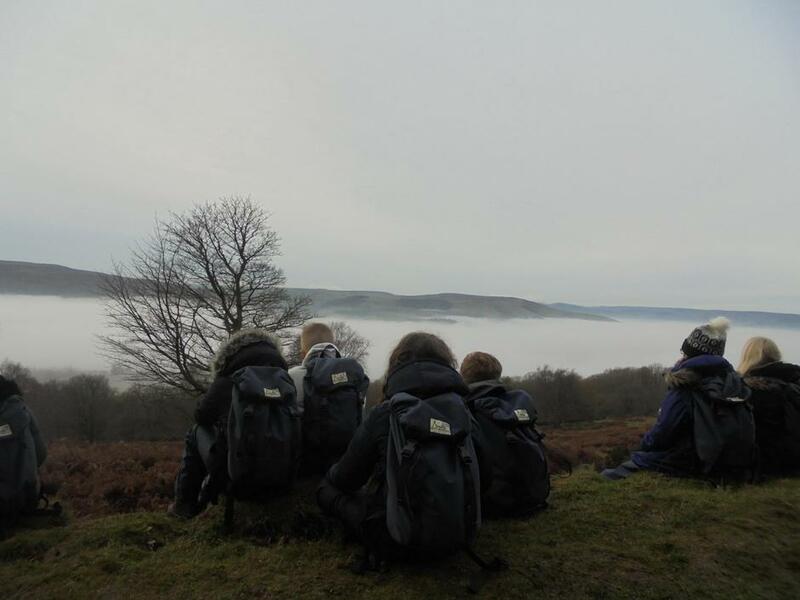 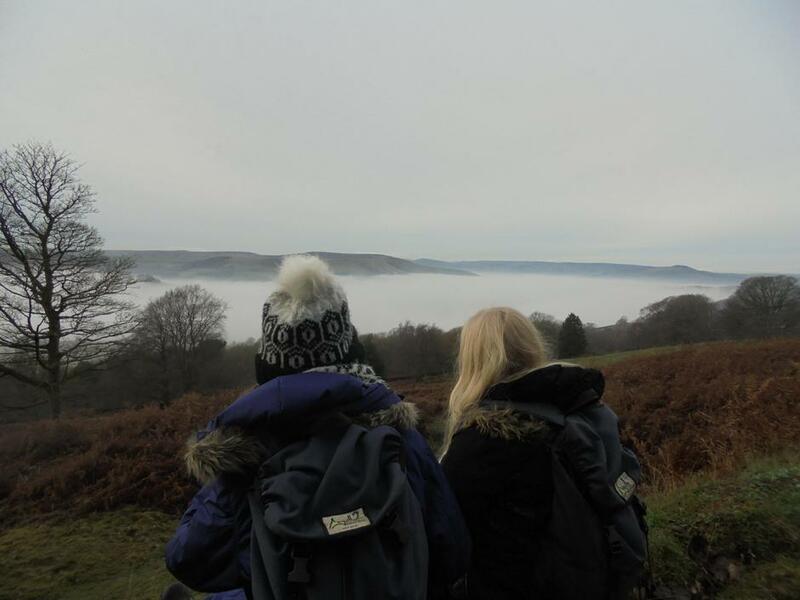 In the first week of December our Year 5 children visited St Michael's Environmental Education Centre in Hathersage. 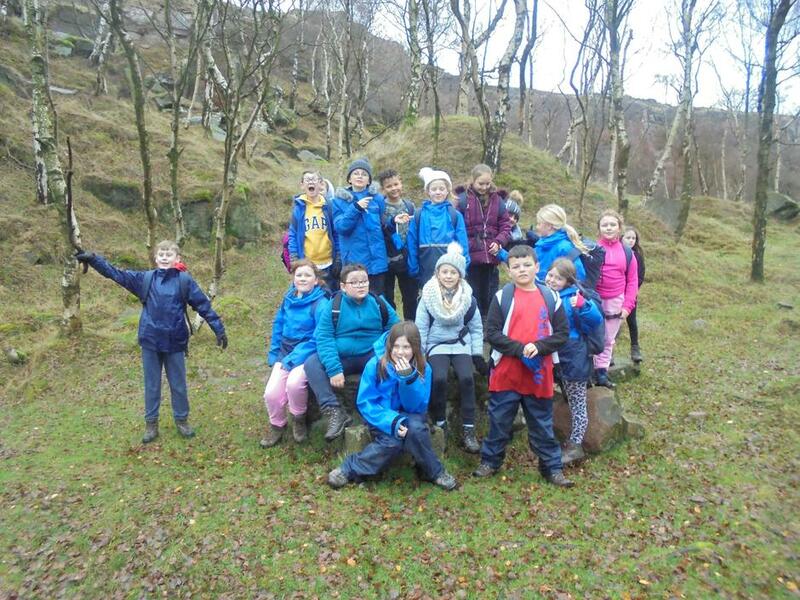 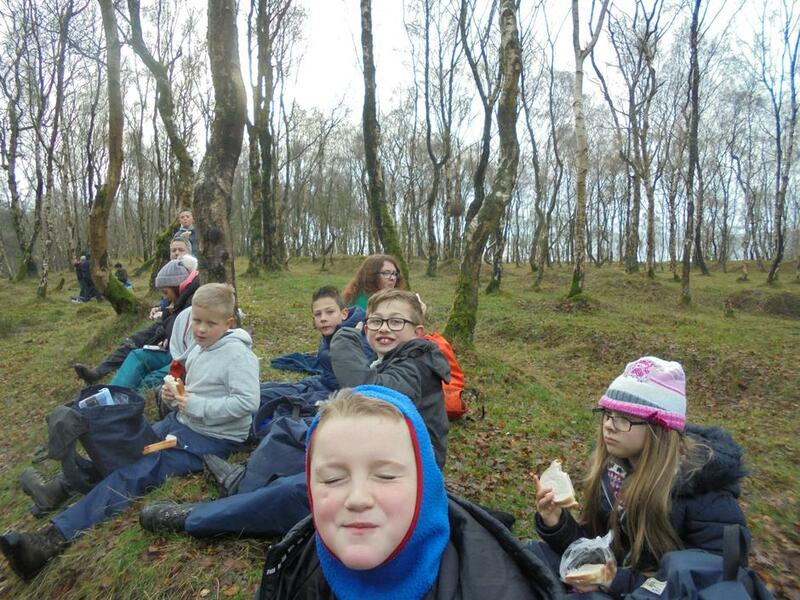 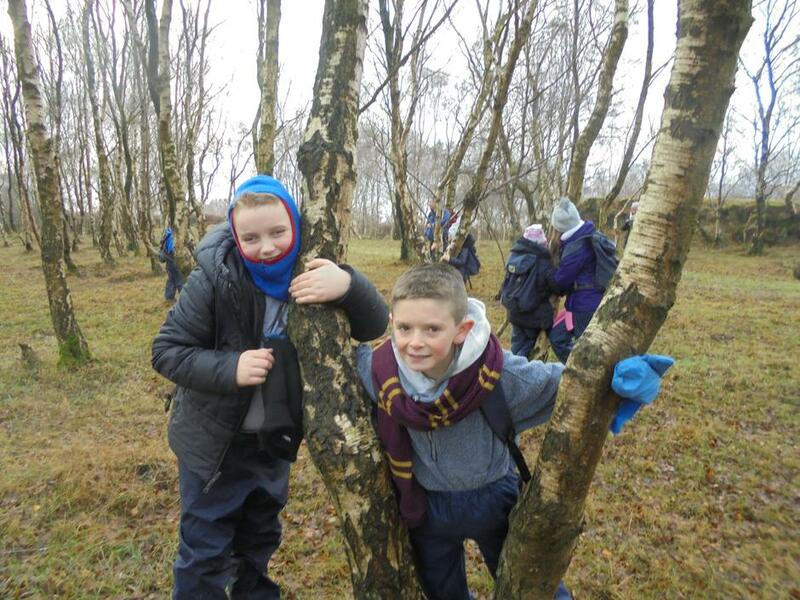 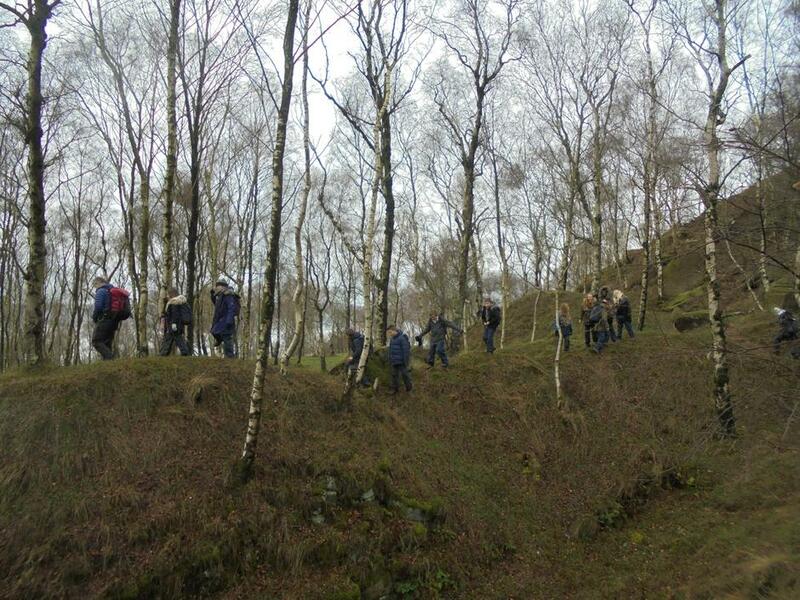 It was an amazing week where the children experienced the great outdoors through orienteering and a day hike. 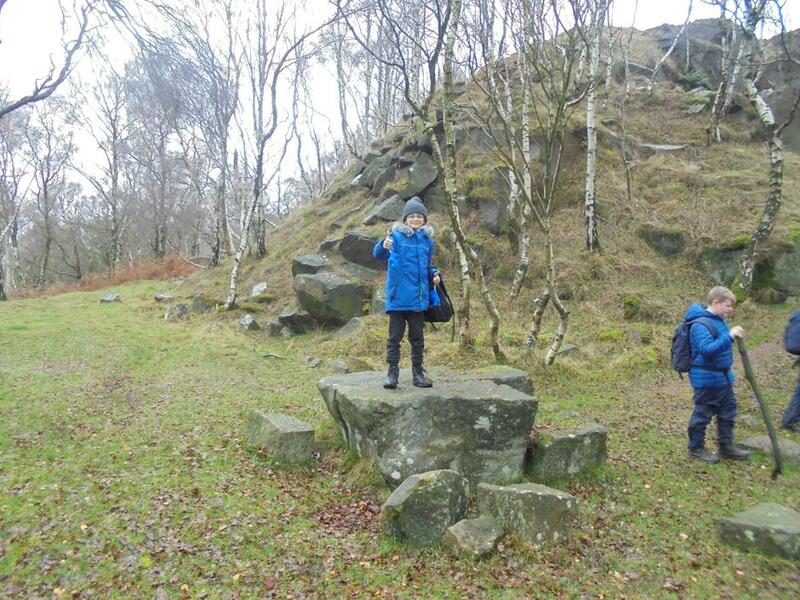 The day hike began with a short train ride to the village of Padley. 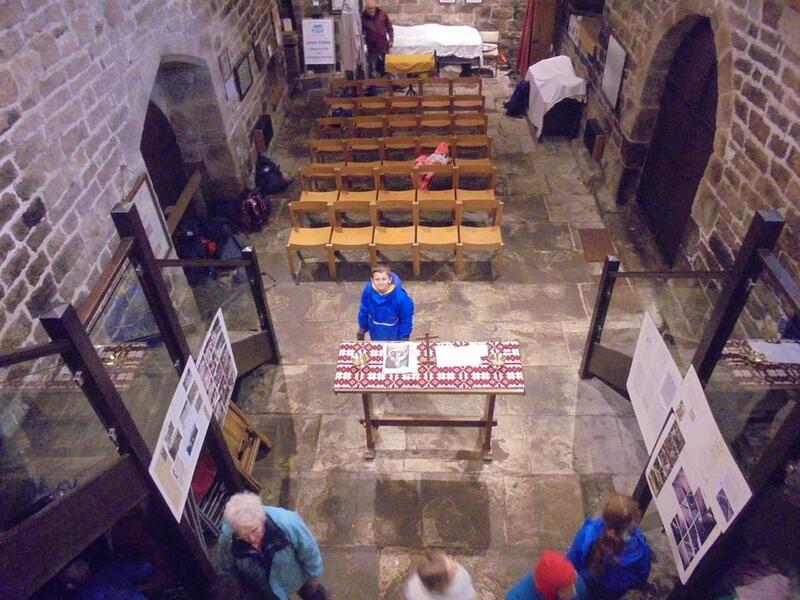 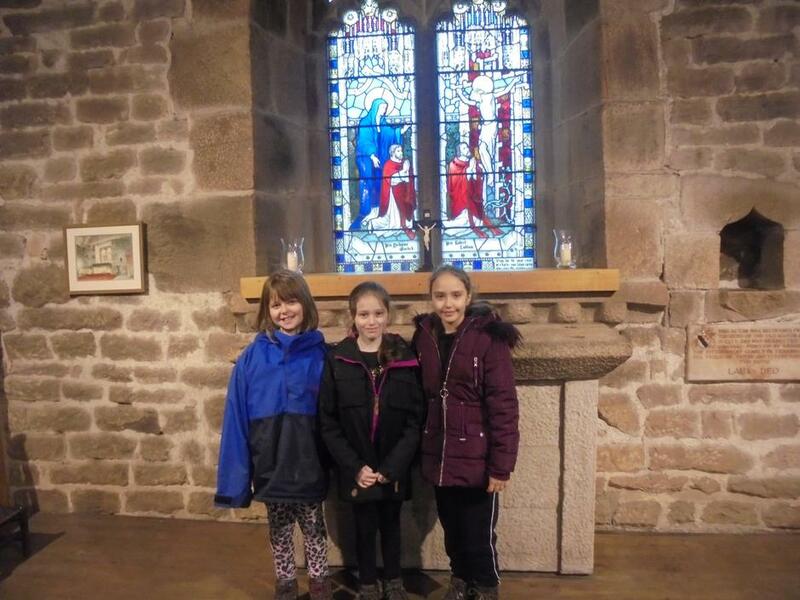 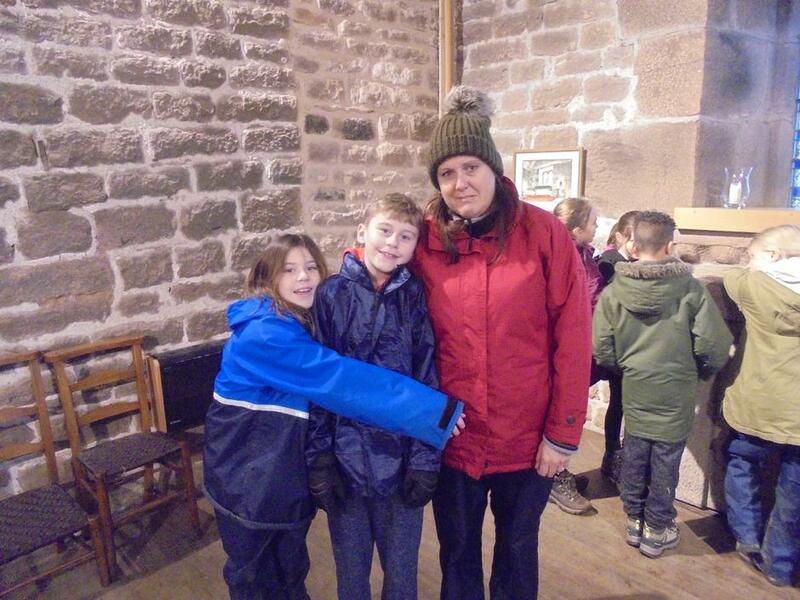 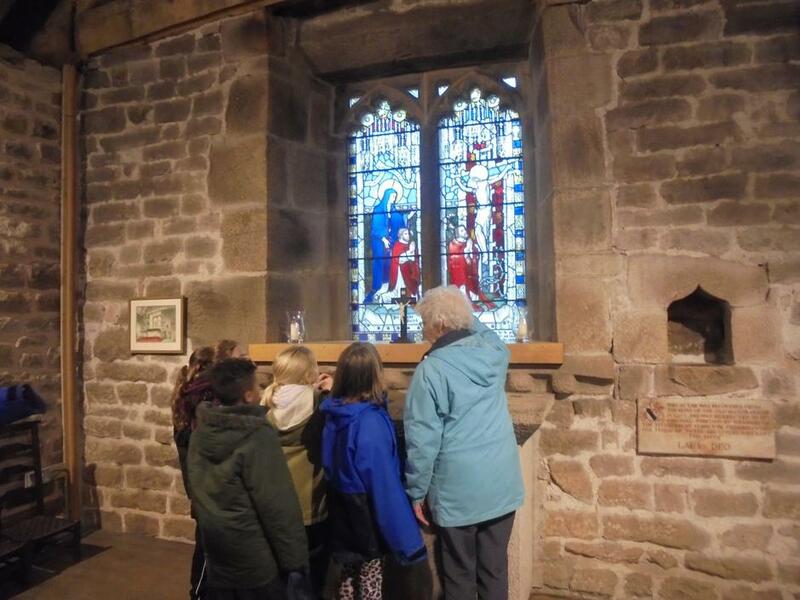 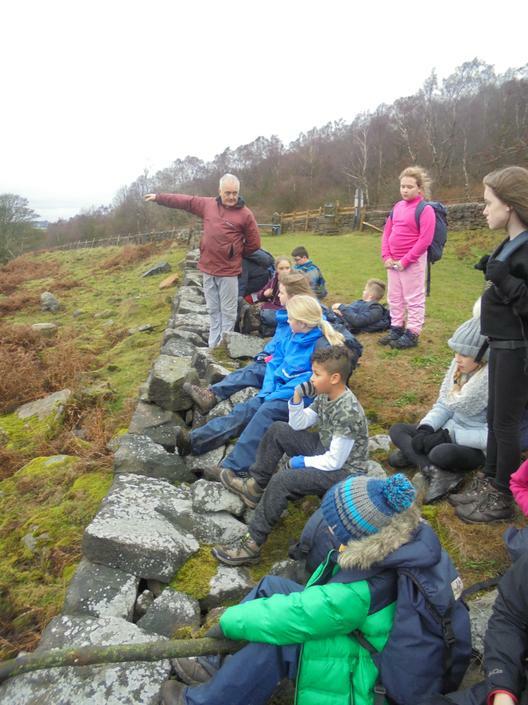 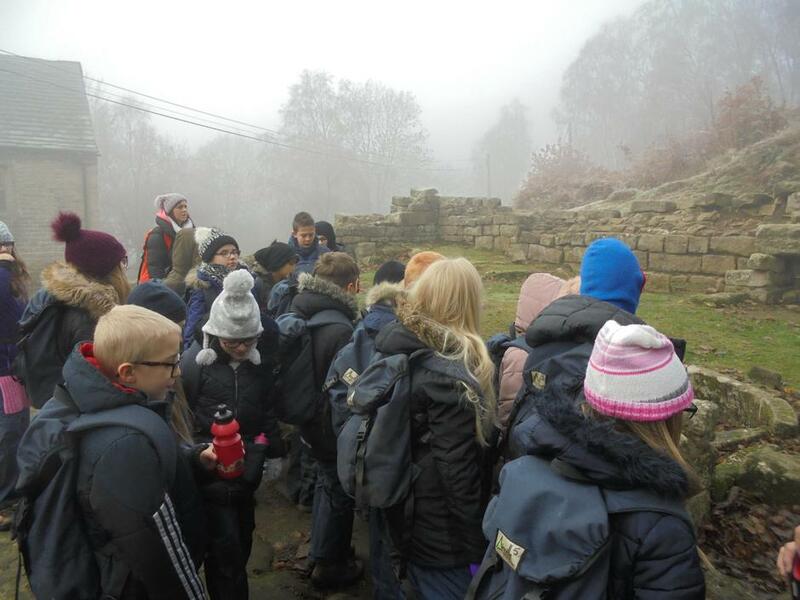 At Padley Chapel, the children met a member of the parish who spoke to them about its unique history and explored the ruins of the manor house. 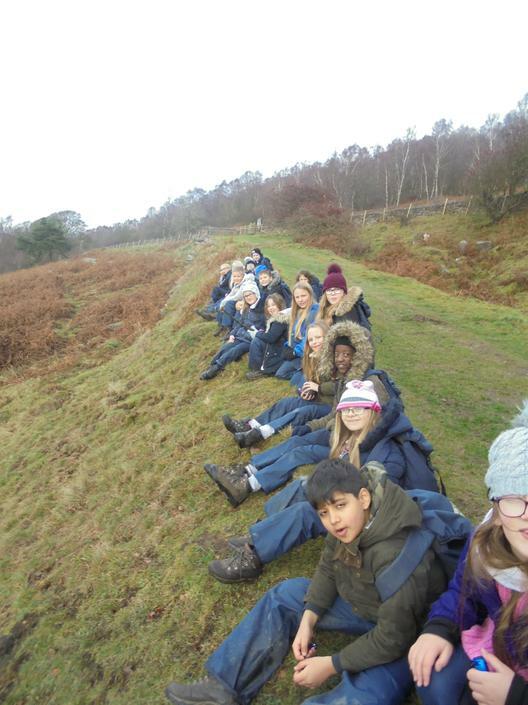 Part of the hike included a steep incline where we were all rewarded with incredible views of the valley below. 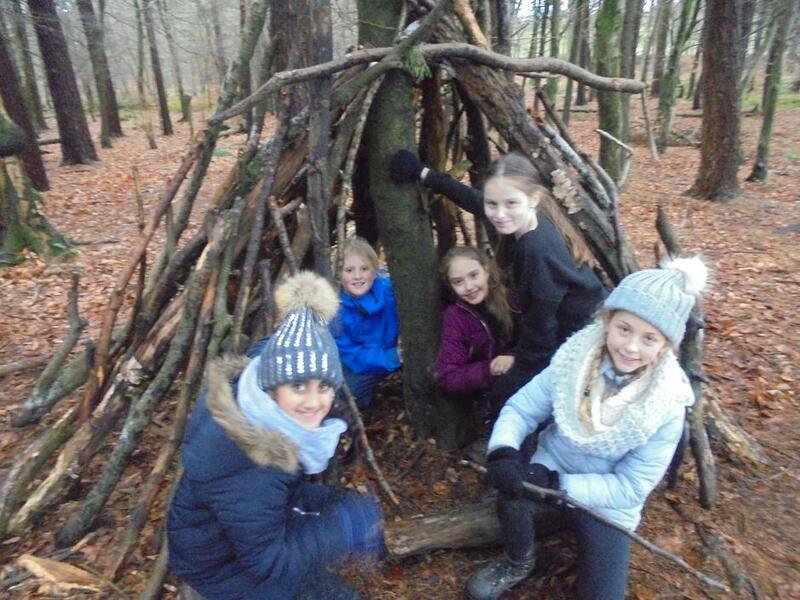 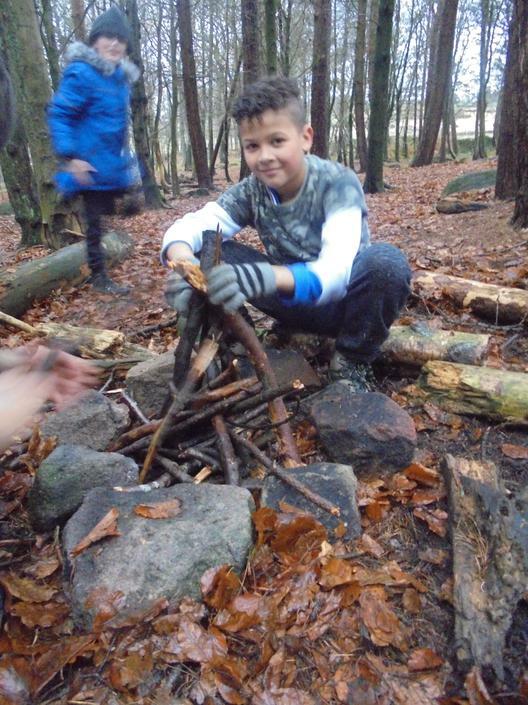 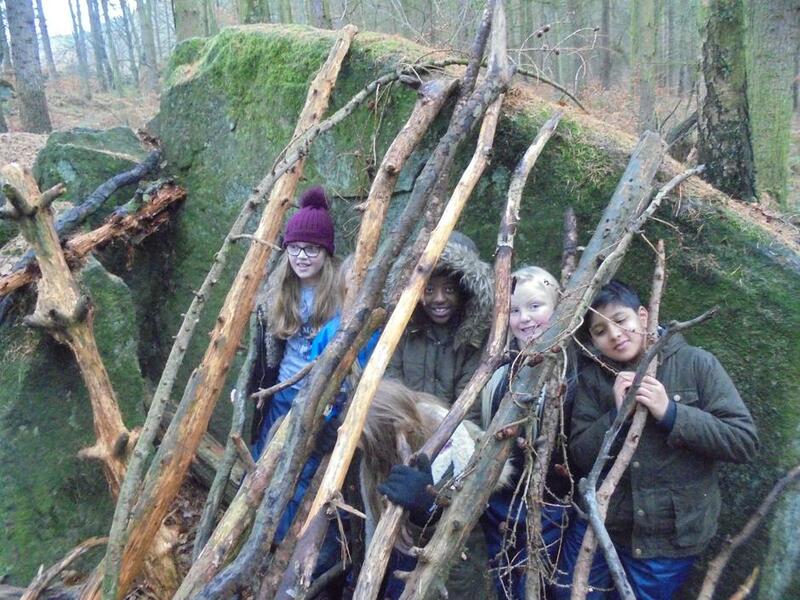 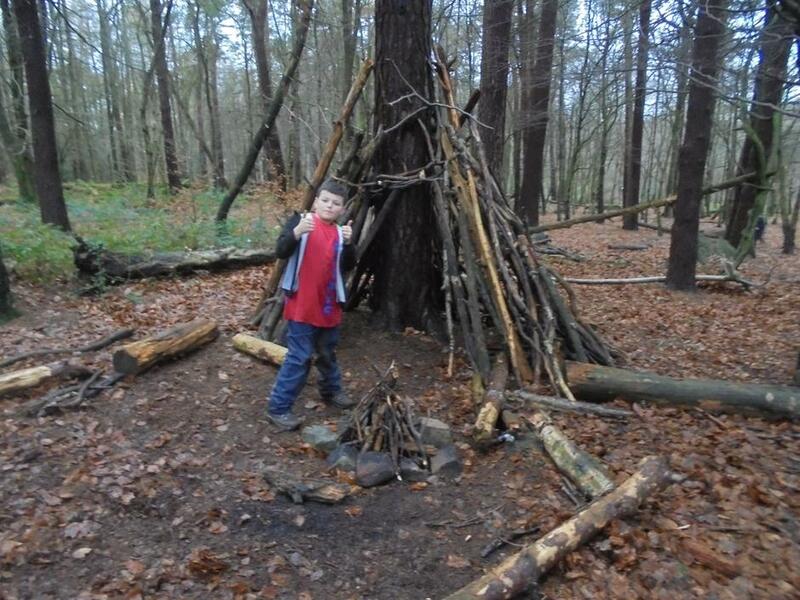 Along the route, we also stopped off at Lawrence Plantation for a shelter building challenge before returning to the centre for hot chocolate! 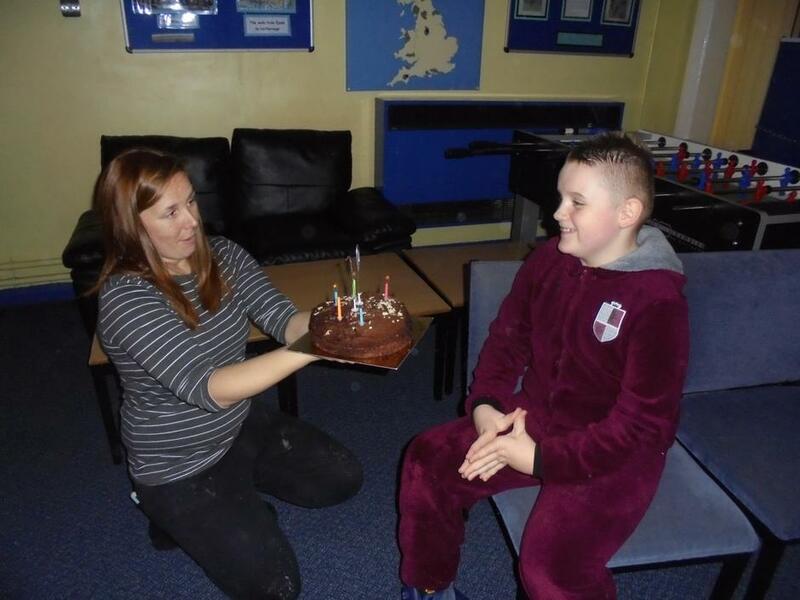 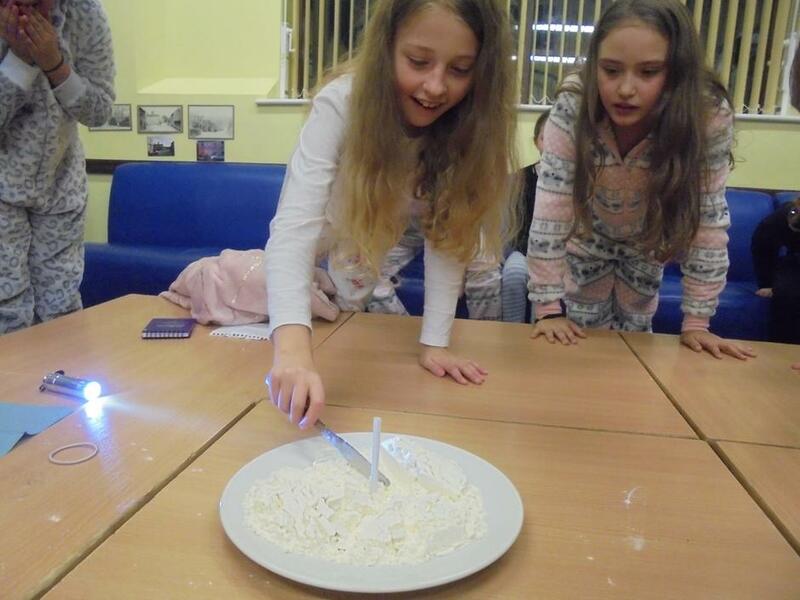 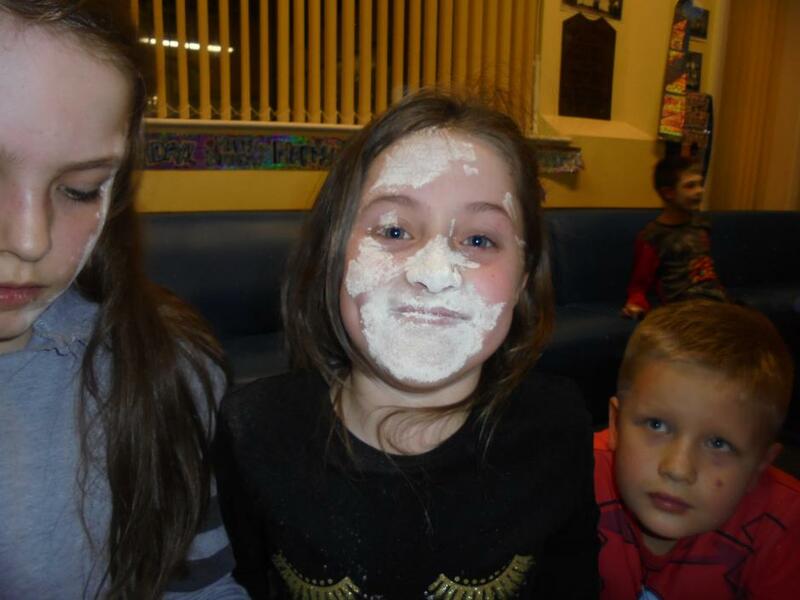 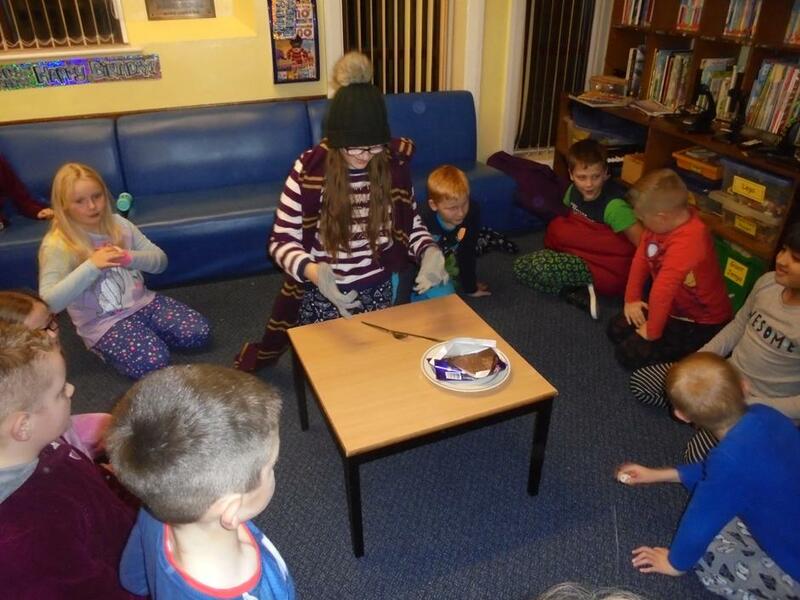 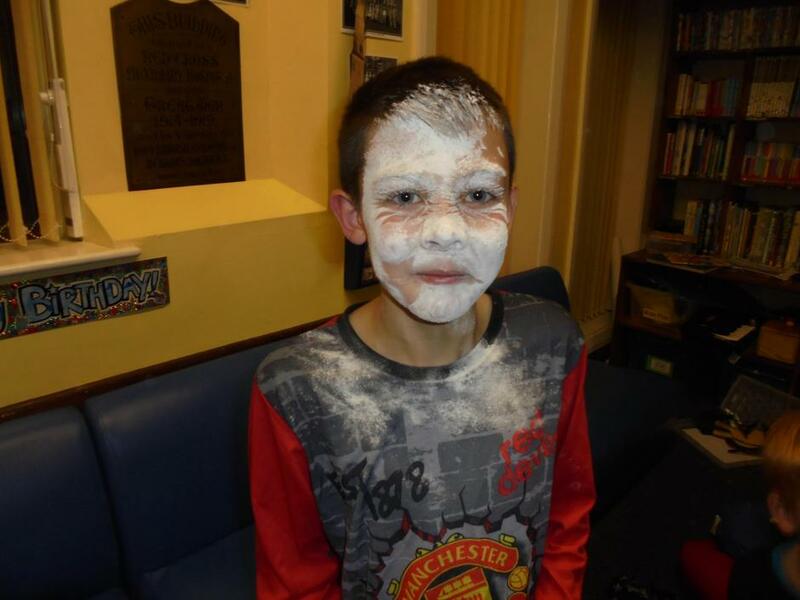 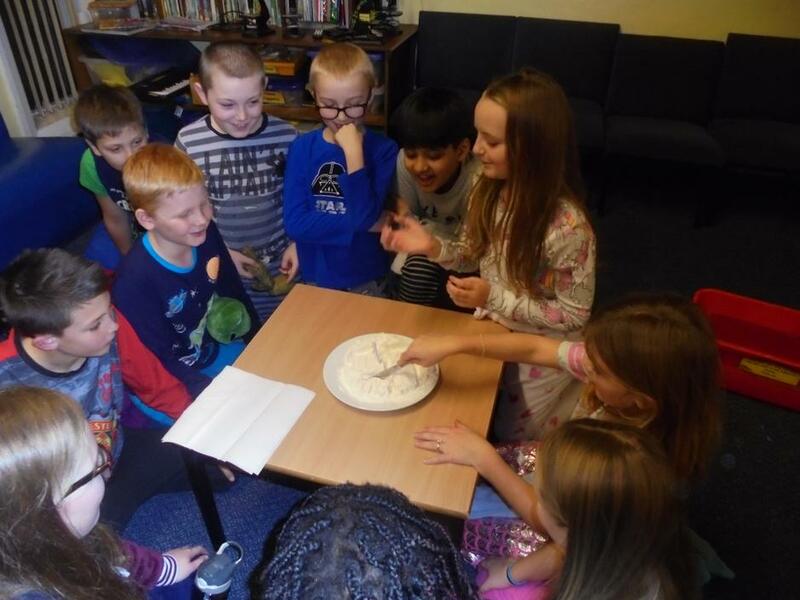 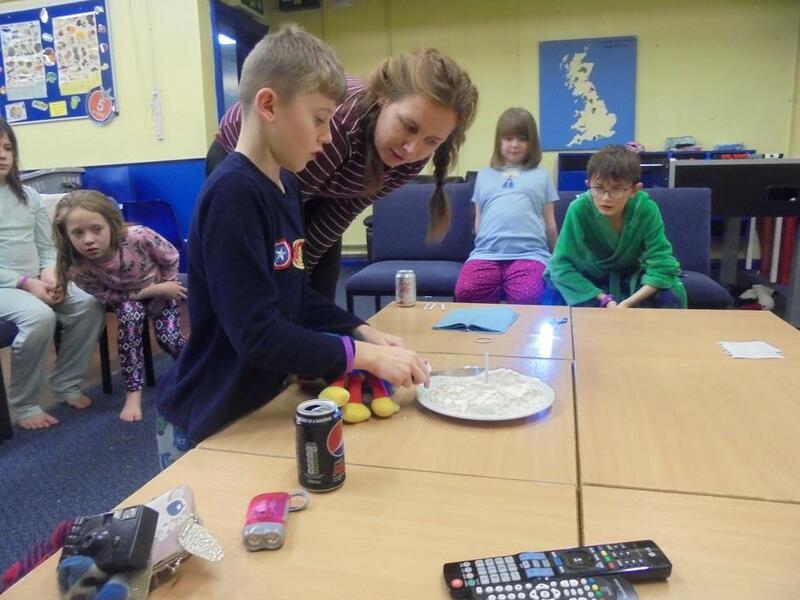 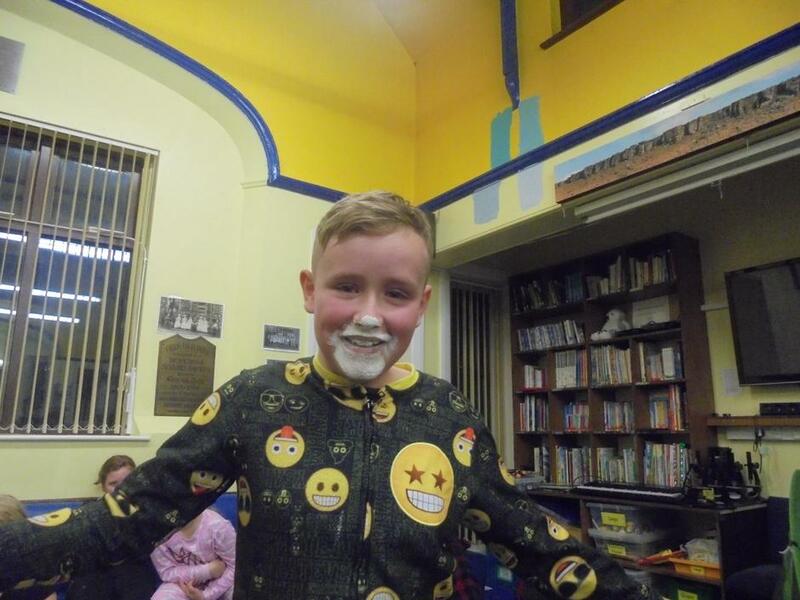 Whilst the children were away, it was Rhys' birthday so we celebrated with some party games and a delicious birthday cake! 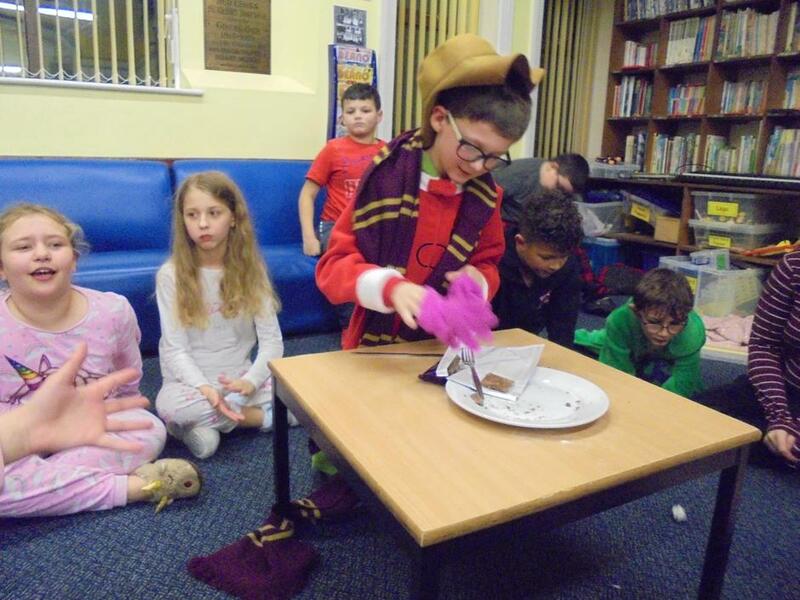 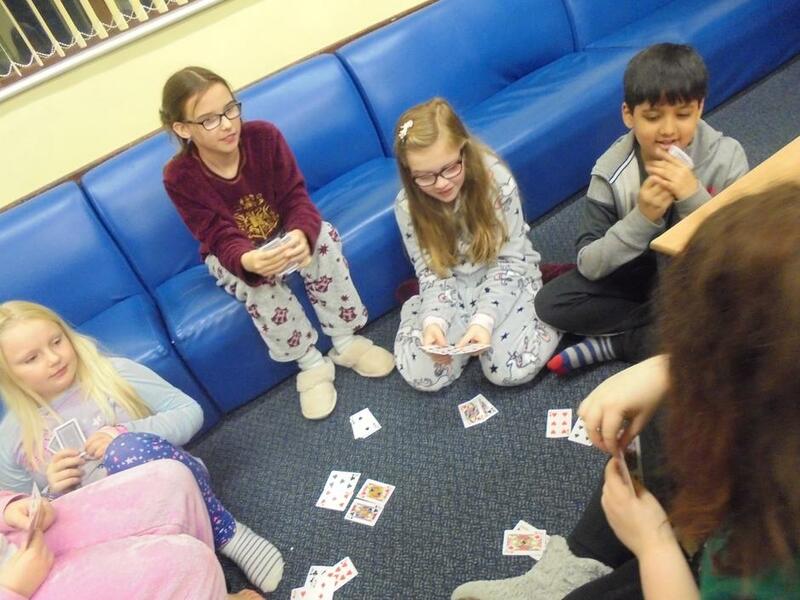 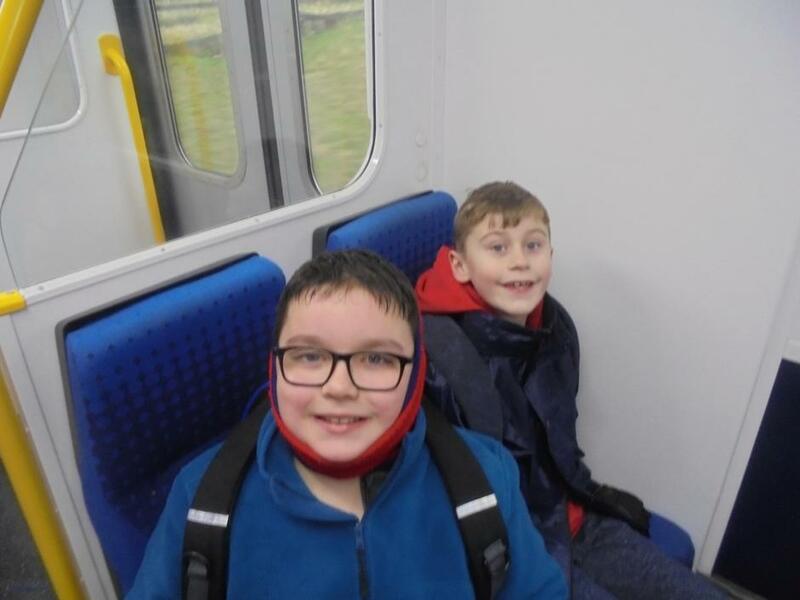 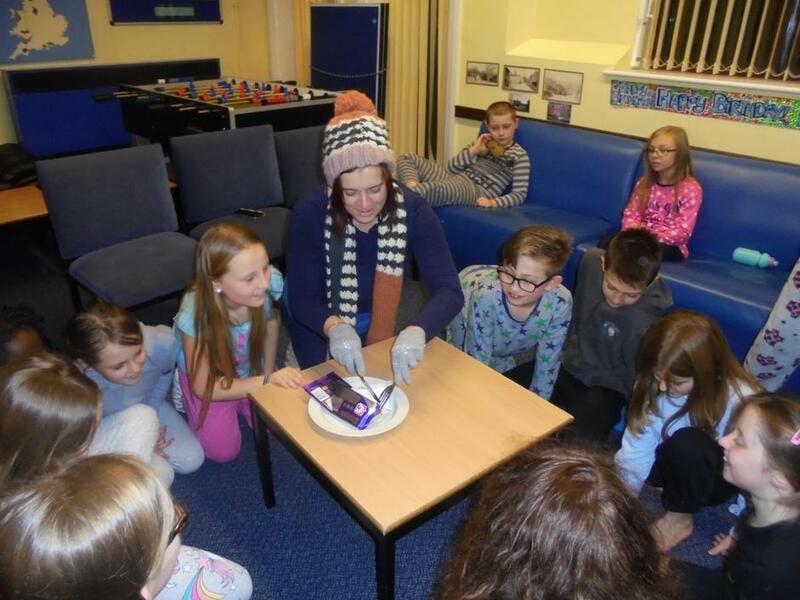 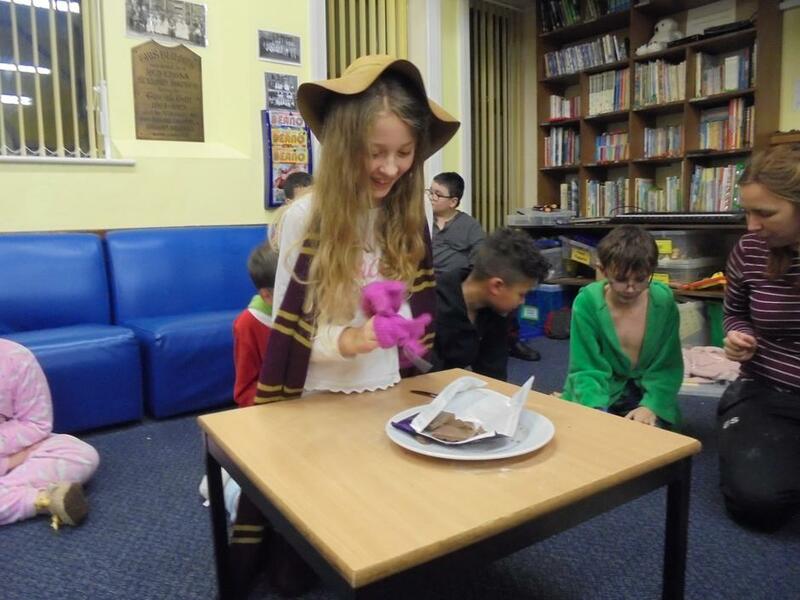 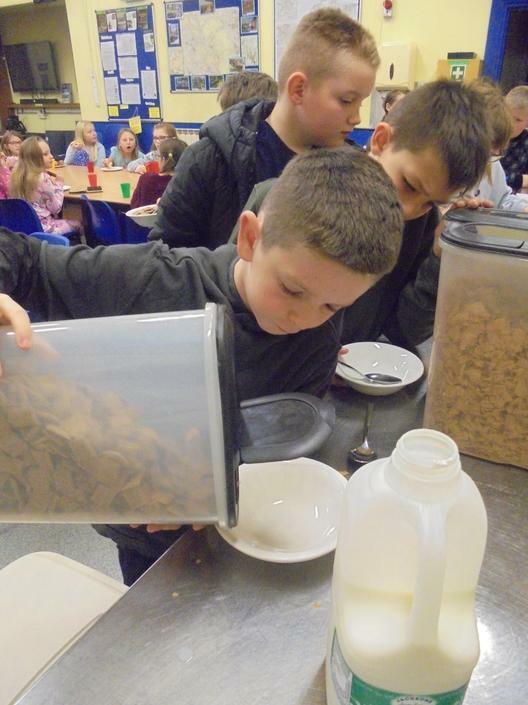 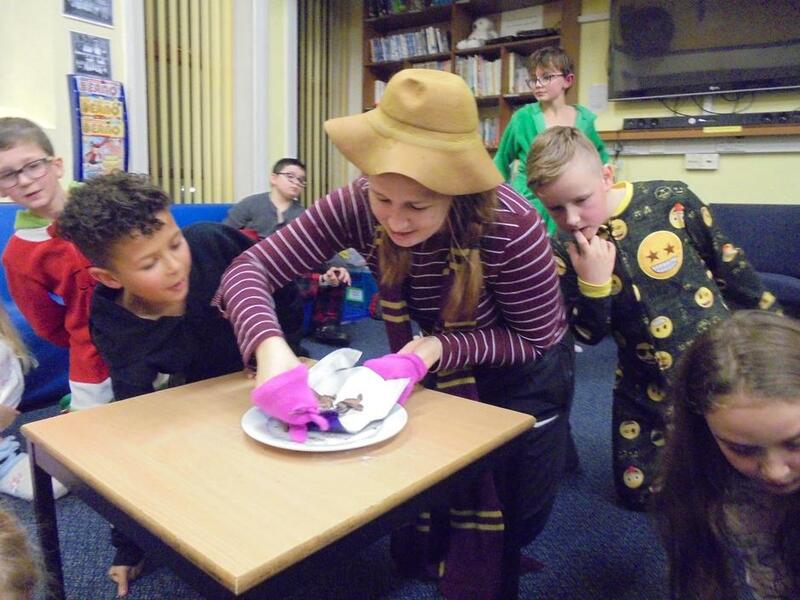 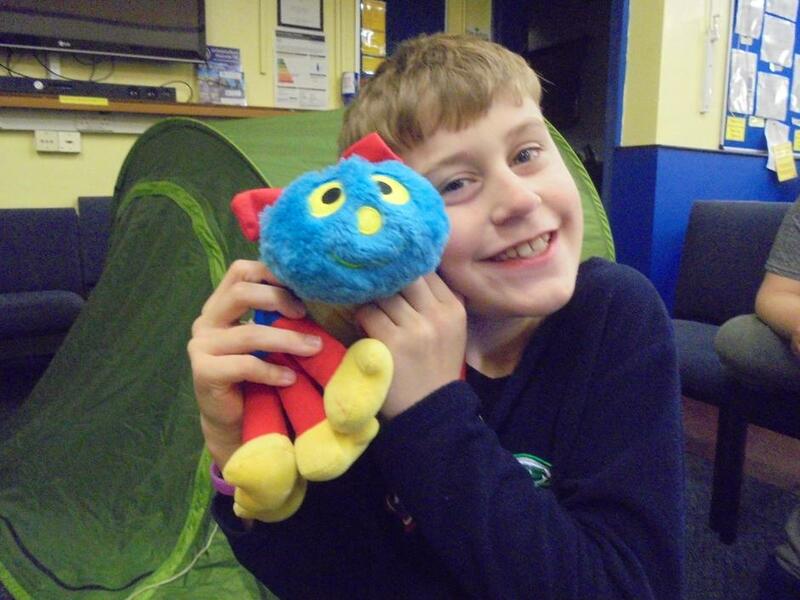 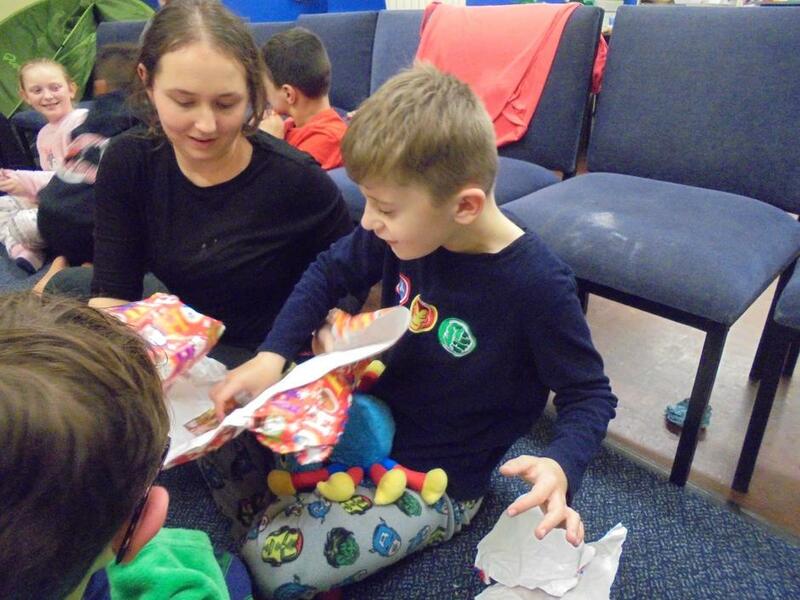 Throughout the week, the children were encouraged to develop their independence through taking care of their own equipment, making their own packed lunches and waxing their own walking boots. 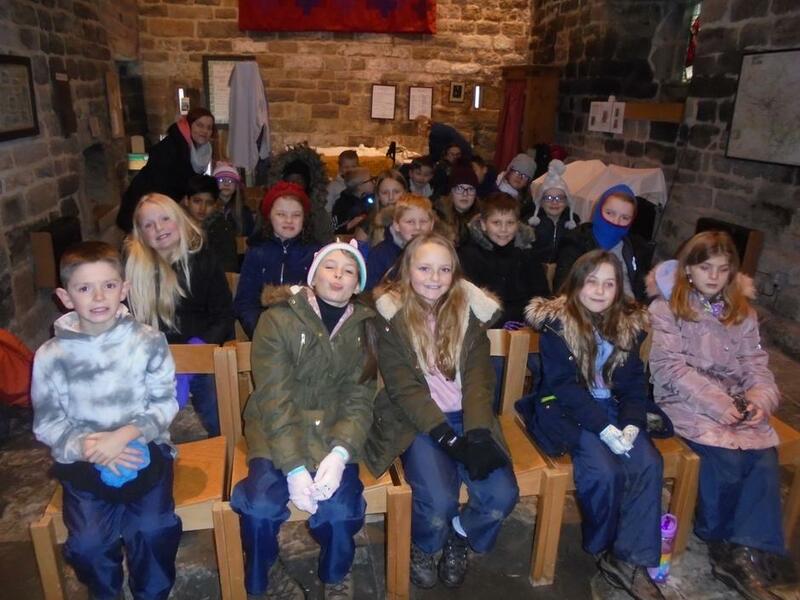 We are incredibly proud of our Year 5 children and the staff at St Michael's complimented them on their positive attitudes and wonderful manners. 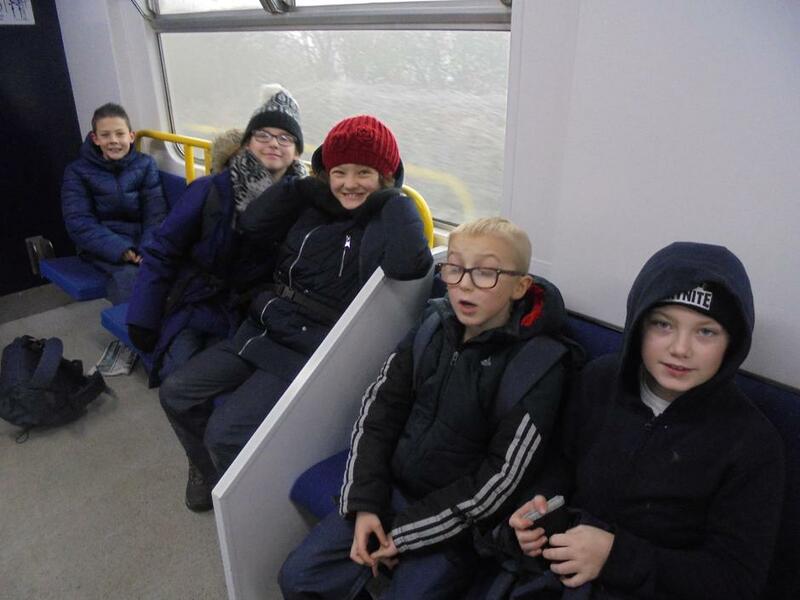 Voyagers and Navigators - thank you for being a pleasure to take on the visit!